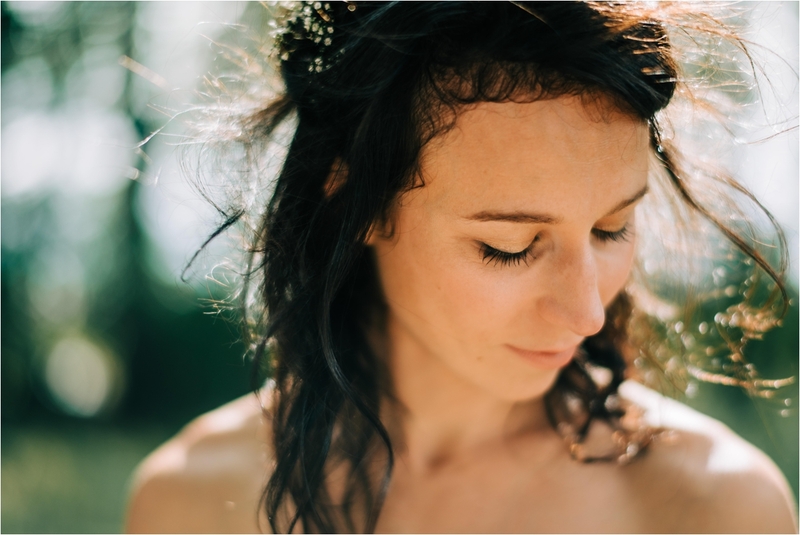 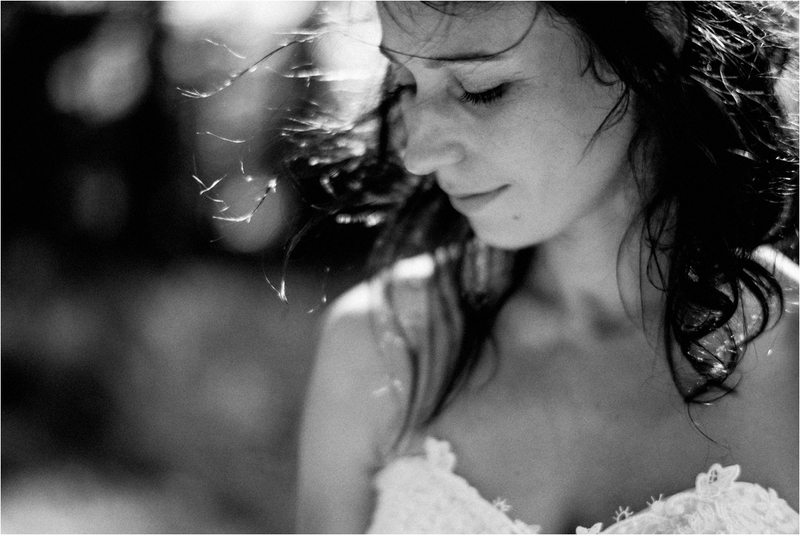 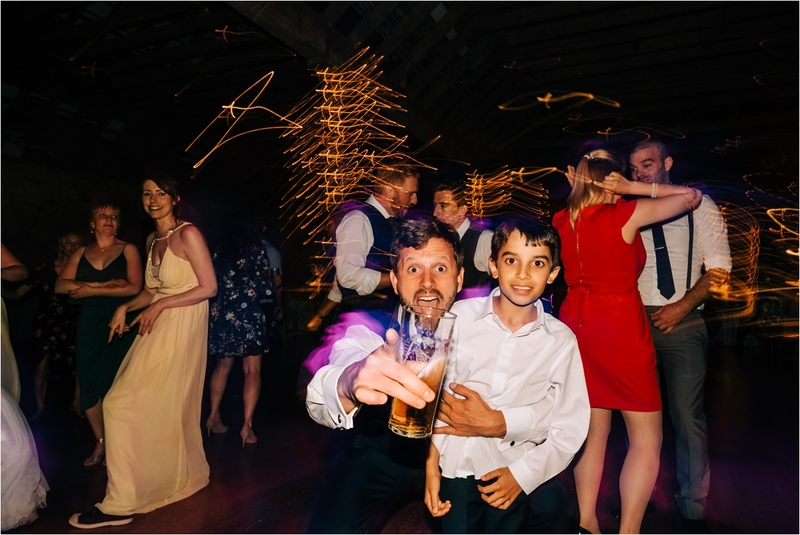 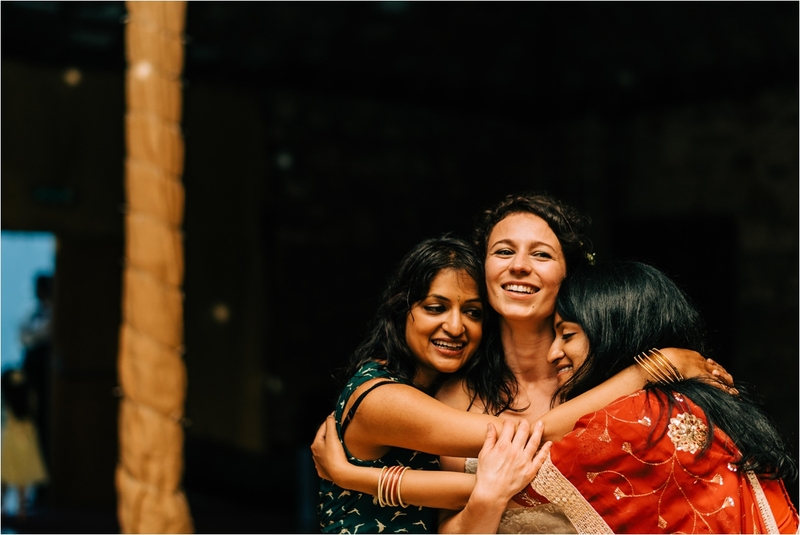 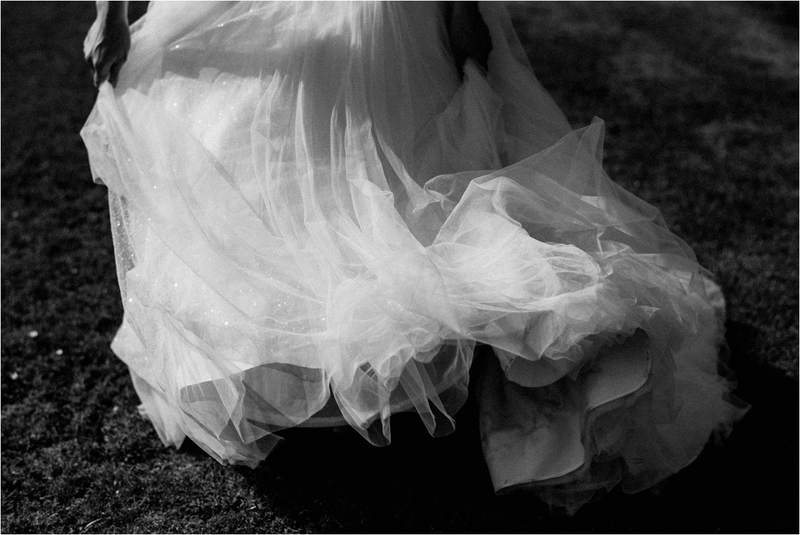 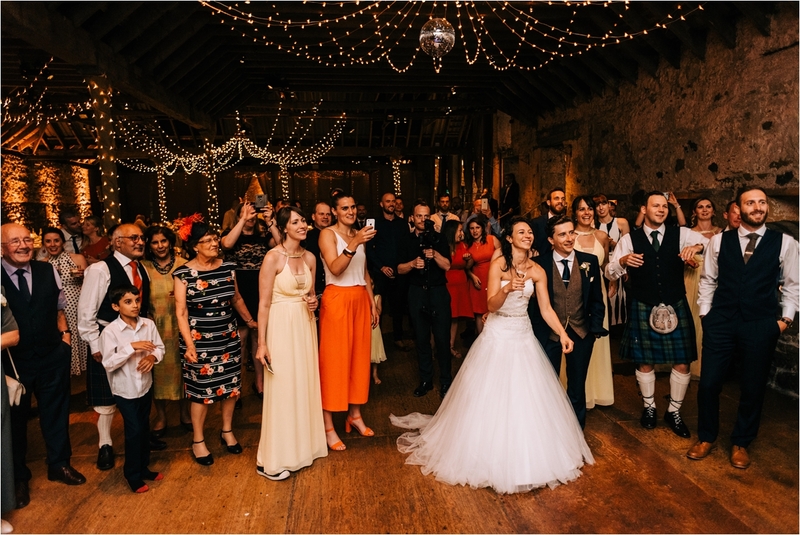 Last summer, I joined Rebecca & Lawrence, their nearest and dearest .. and a whole host of WONDERFUL people to celebrate their wedding day. 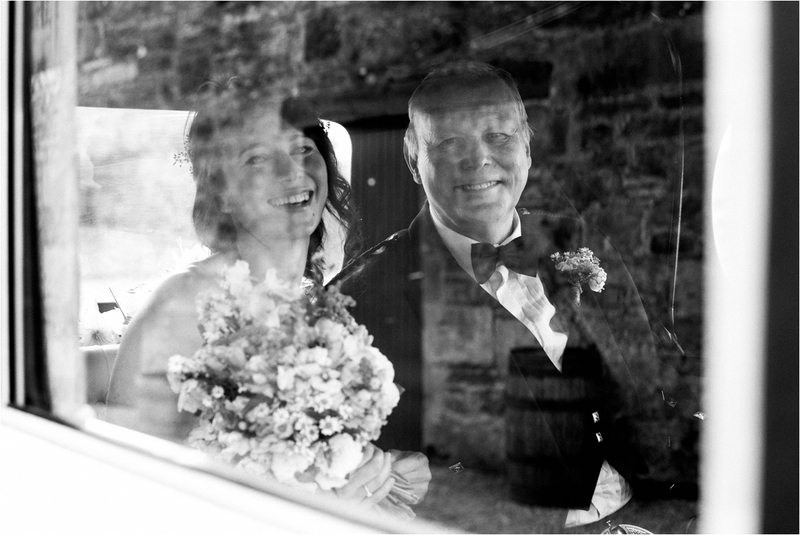 And what a day it was!! 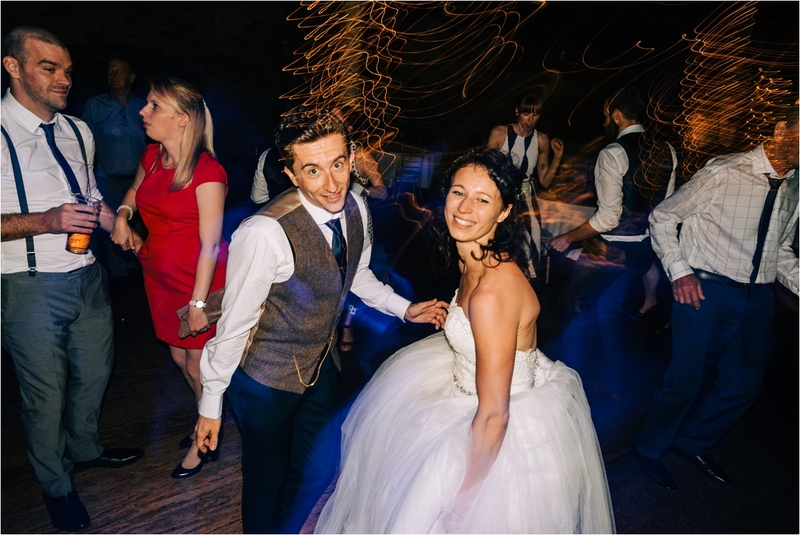 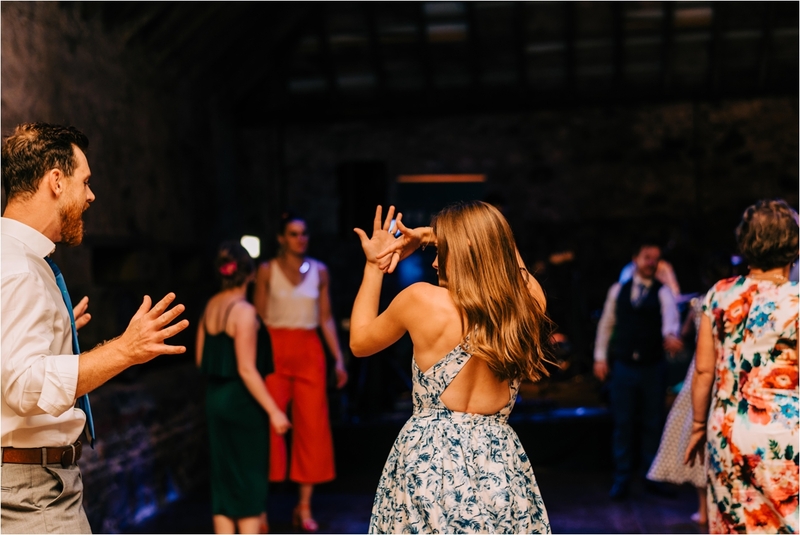 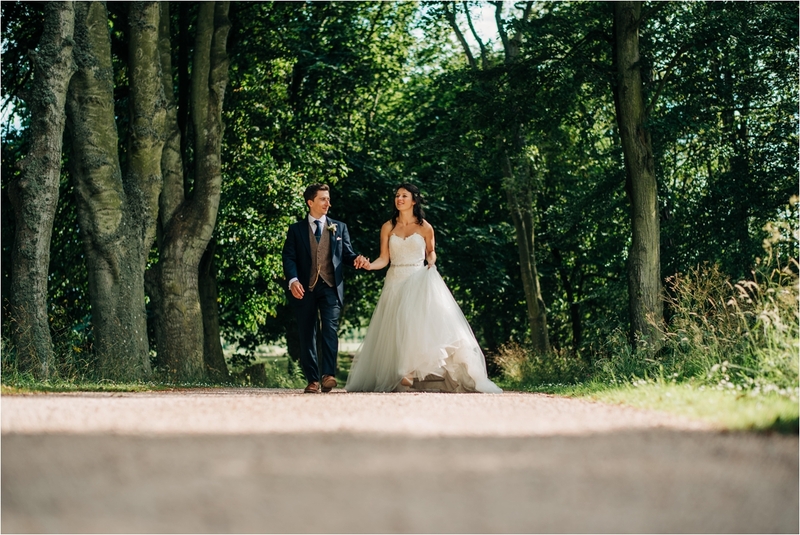 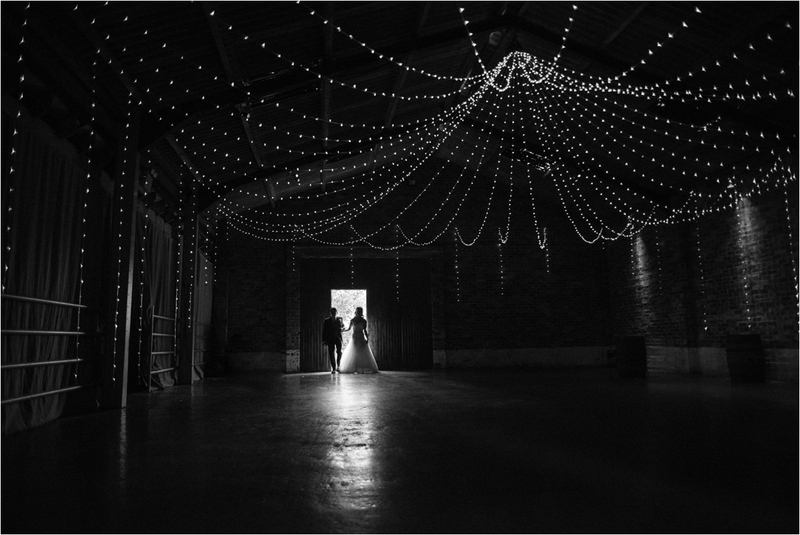 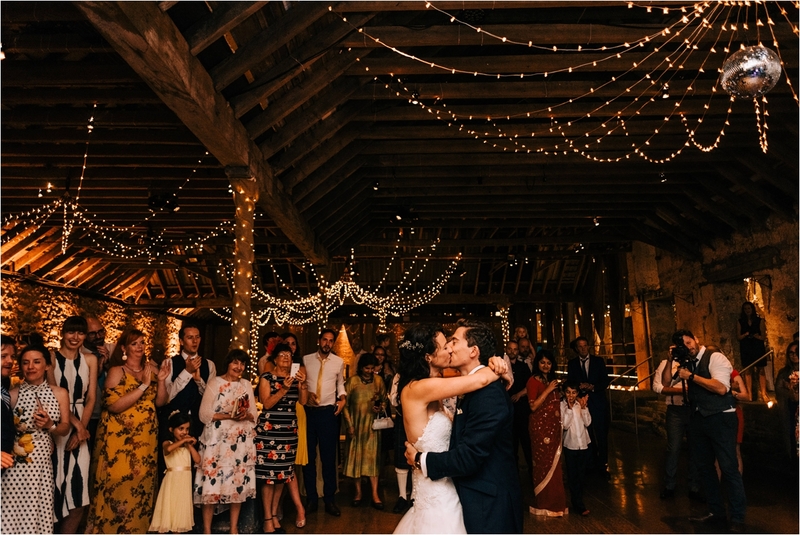 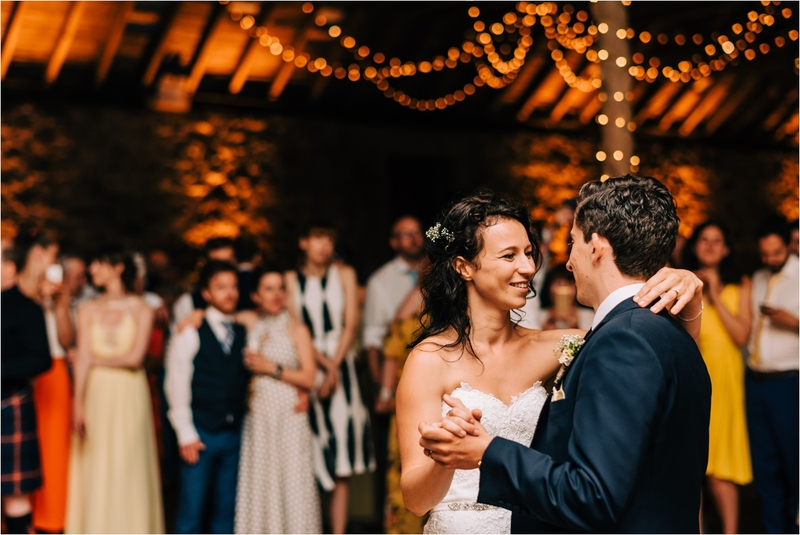 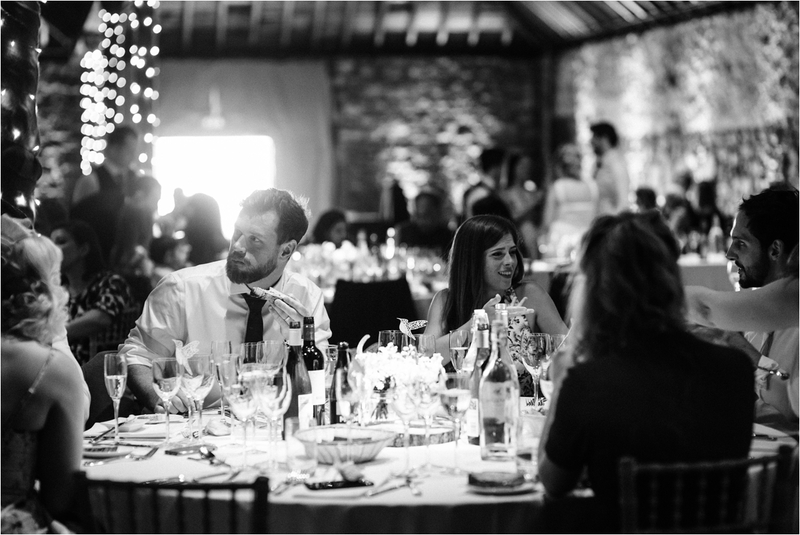 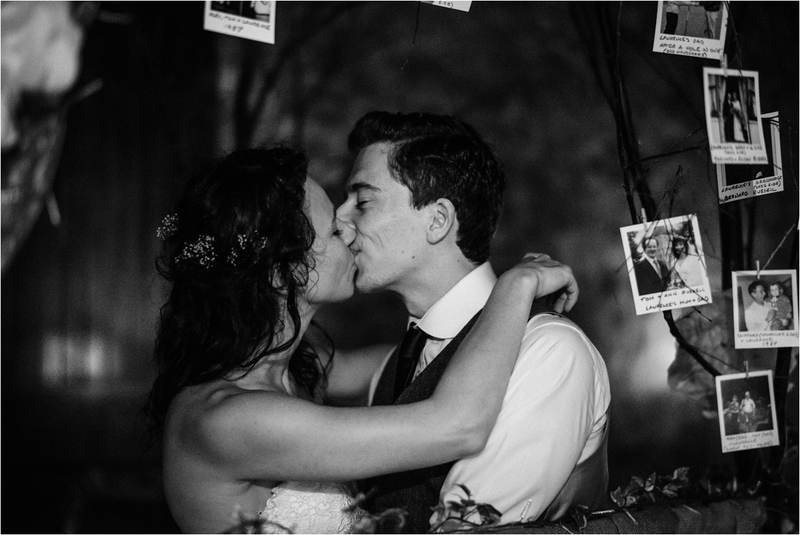 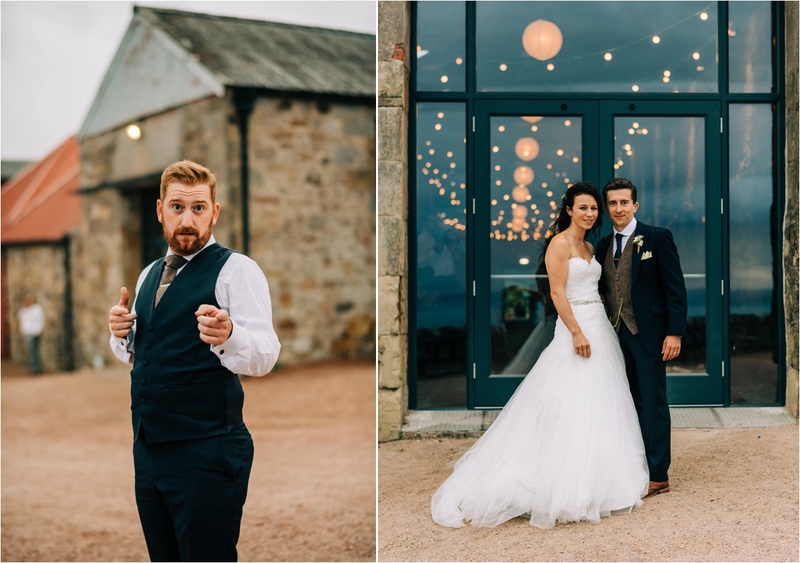 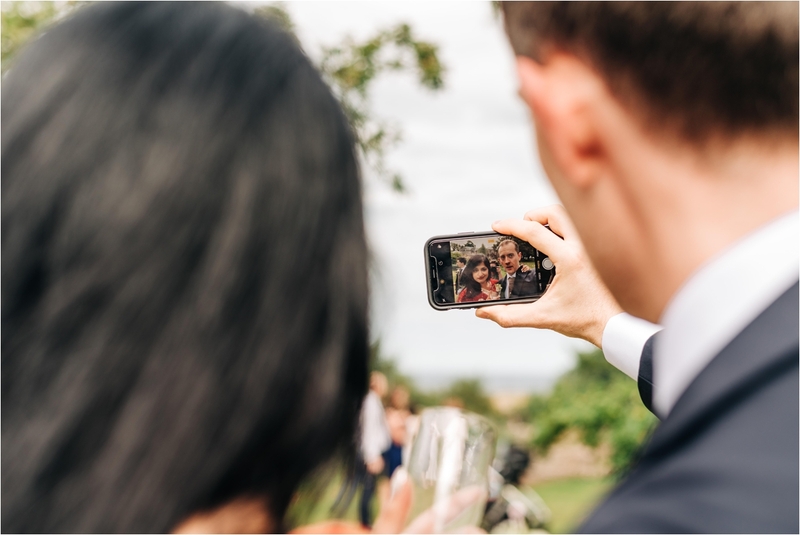 Rebecca & Lawrence // Kinkell Byre // 23.07.18 from Curious Robin Films on Vimeo. 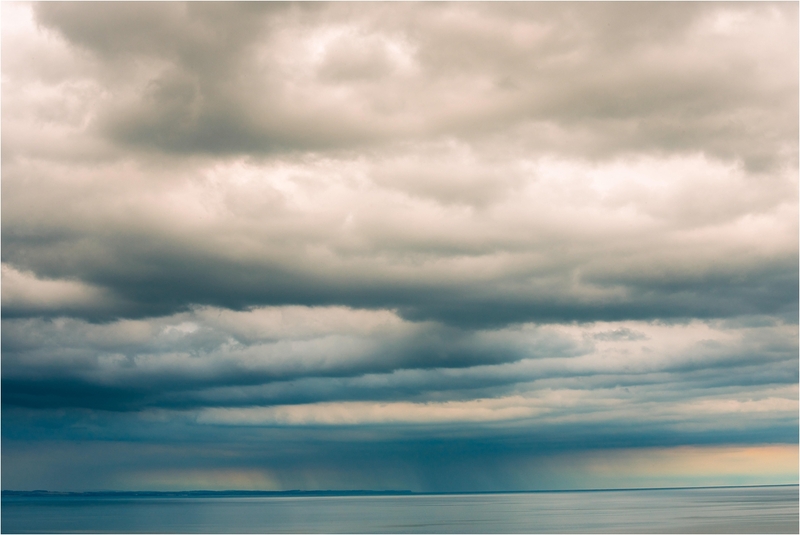 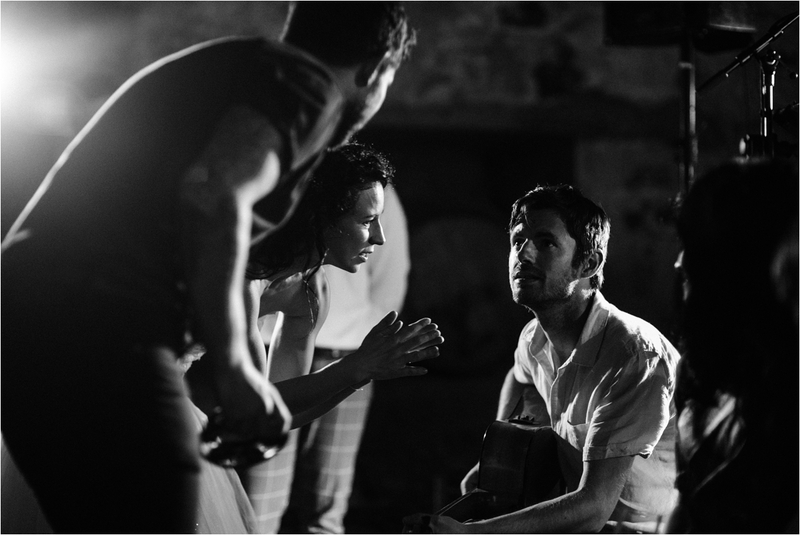 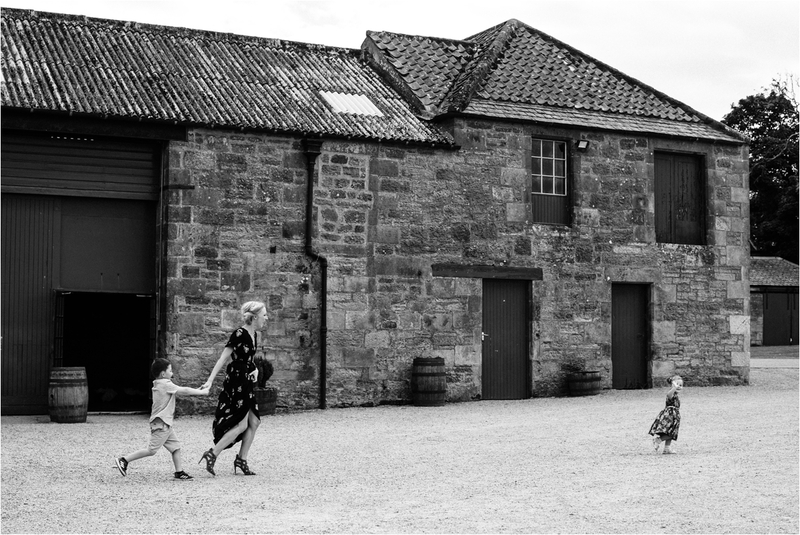 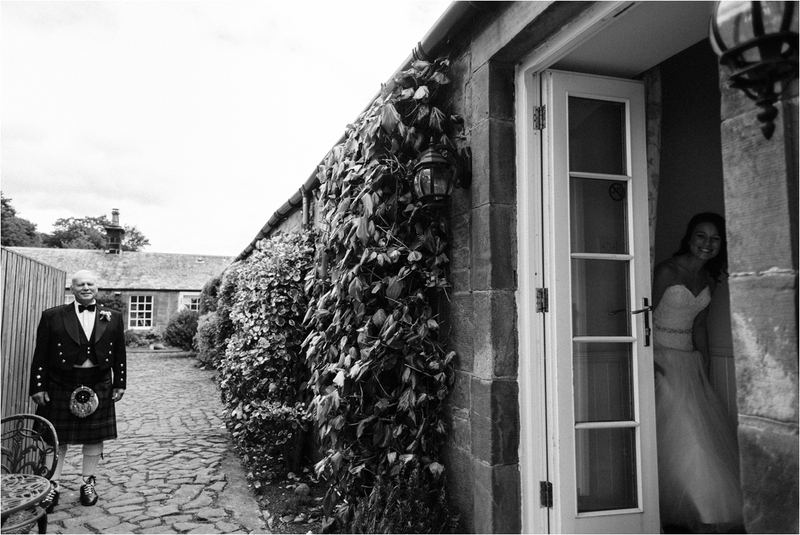 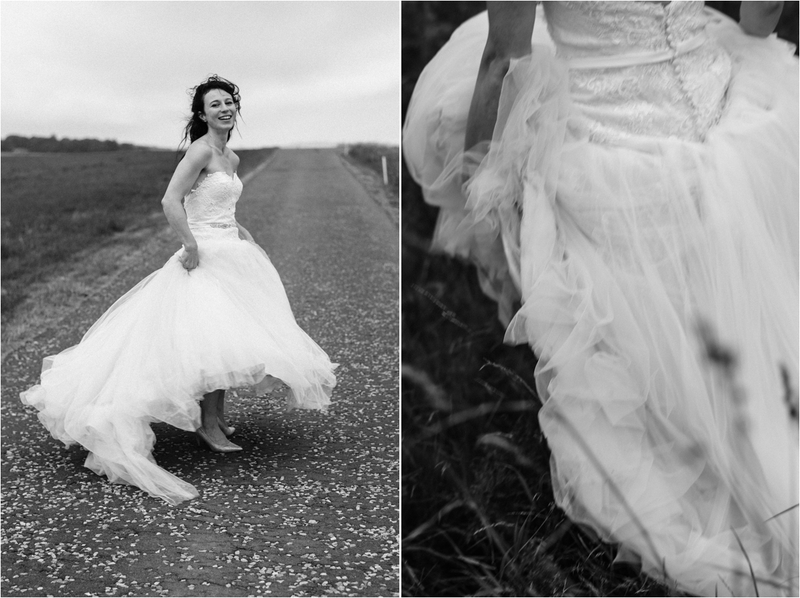 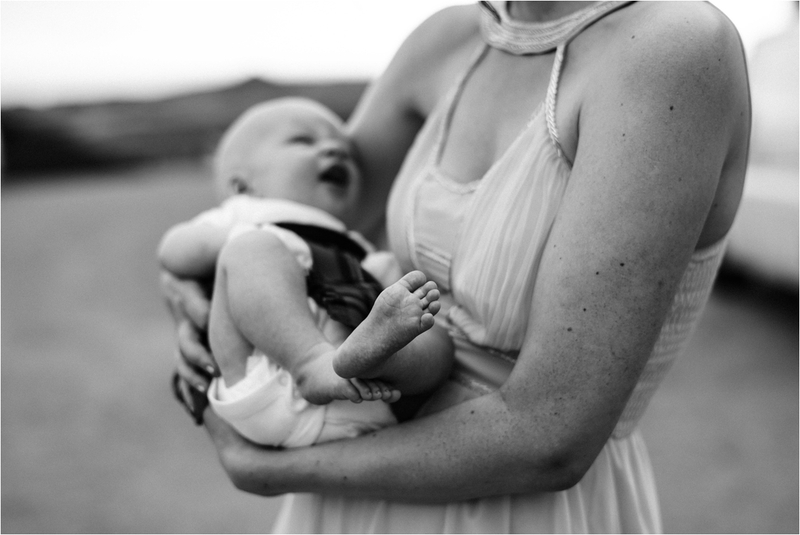 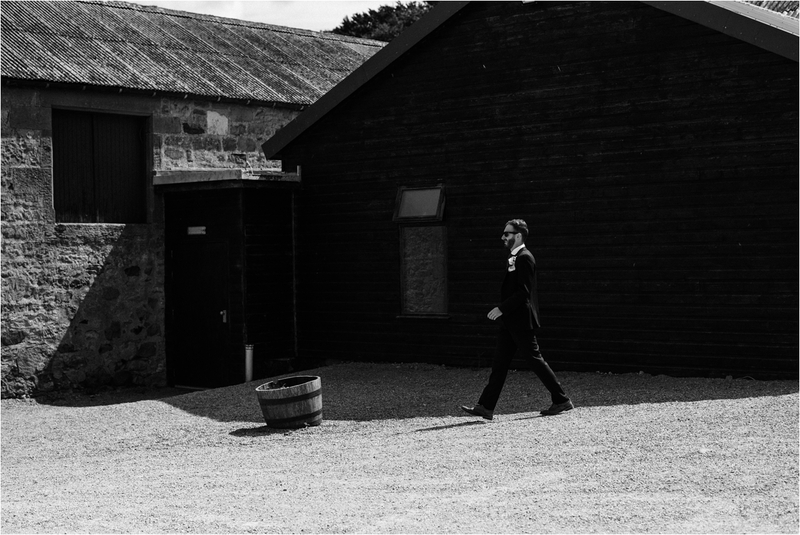 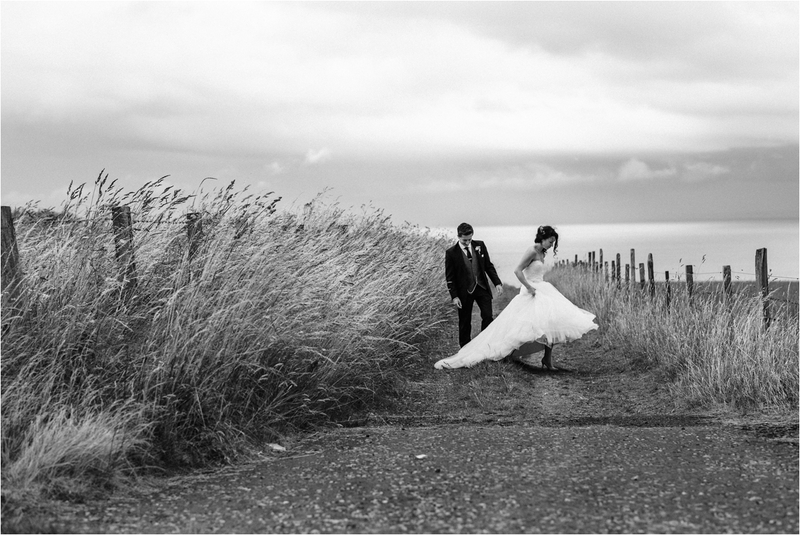 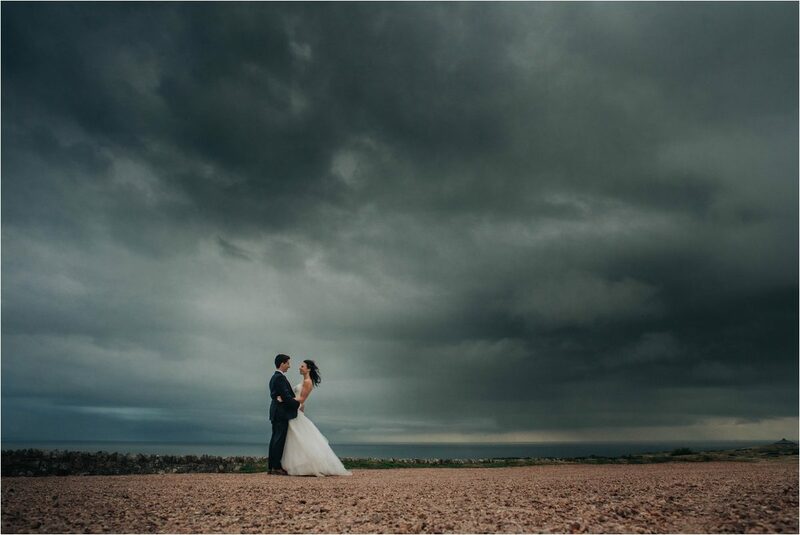 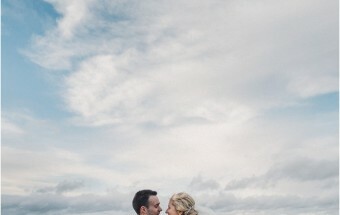 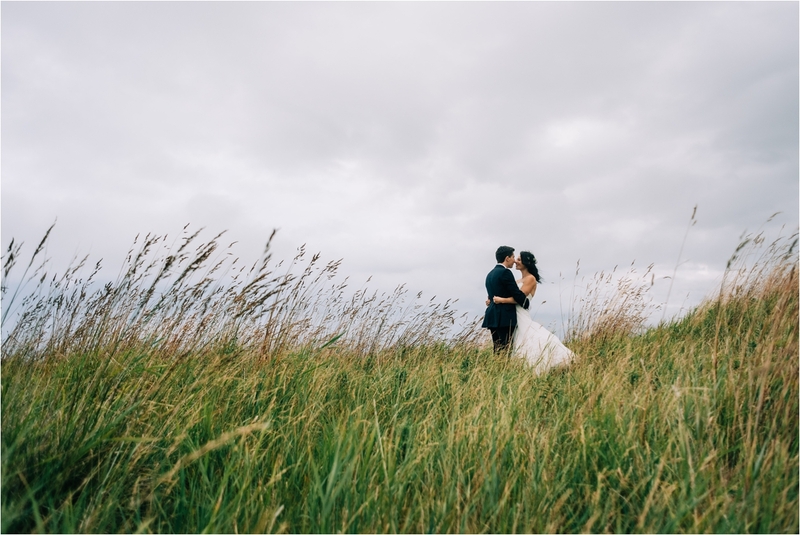 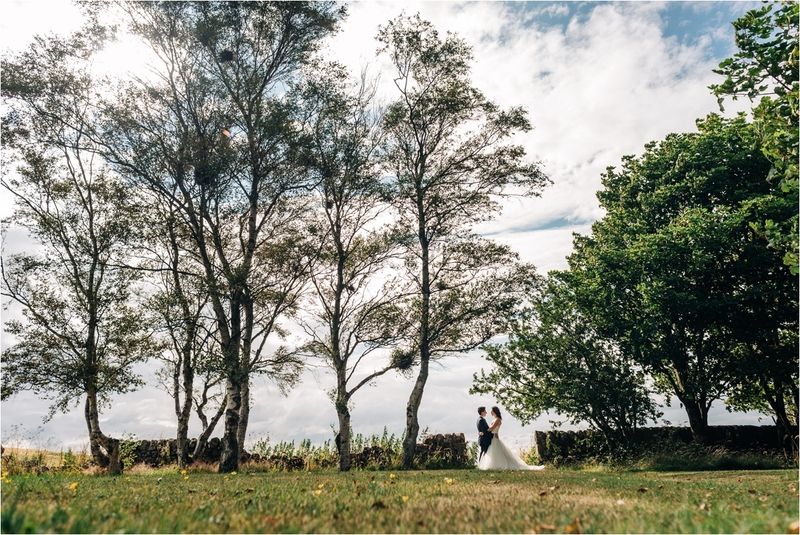 Kinkell Byre is a beautiful setting, I love those huge skies, views of the sea, and St Andrews that can be seen off in the distance, a short walk from the venue. 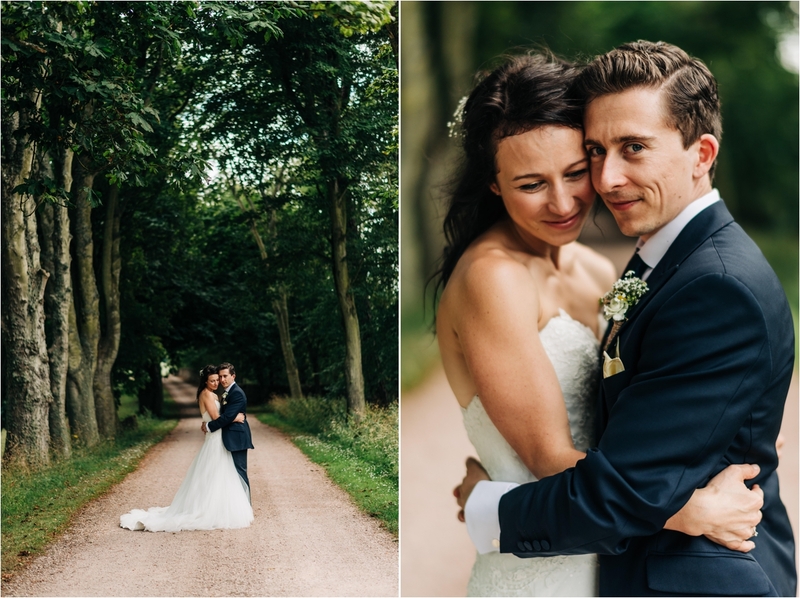 We made the most of those view later in the day, when we went for a wee walk for some shots of Rebecca & Lawrence together. 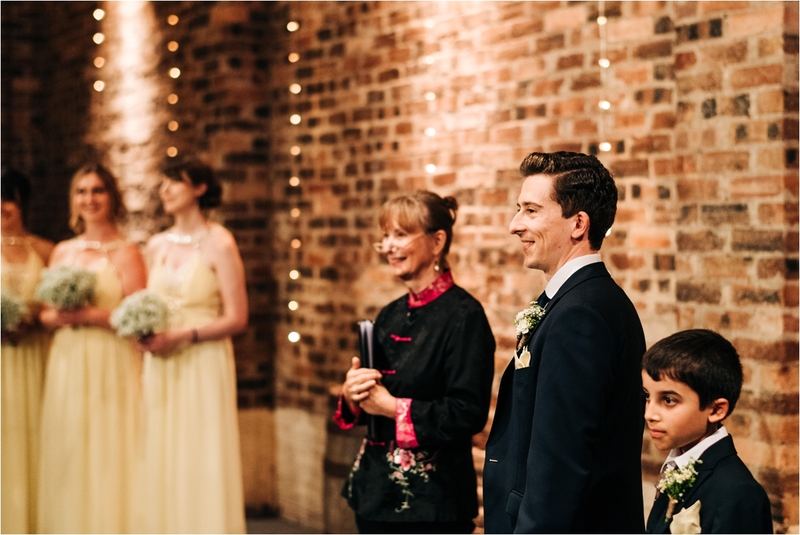 It was a joy to be working alongside Curious Robin Films. 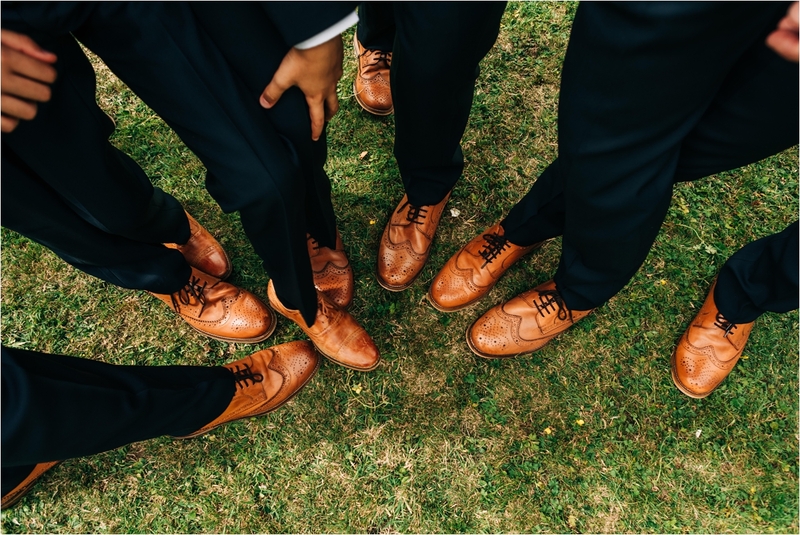 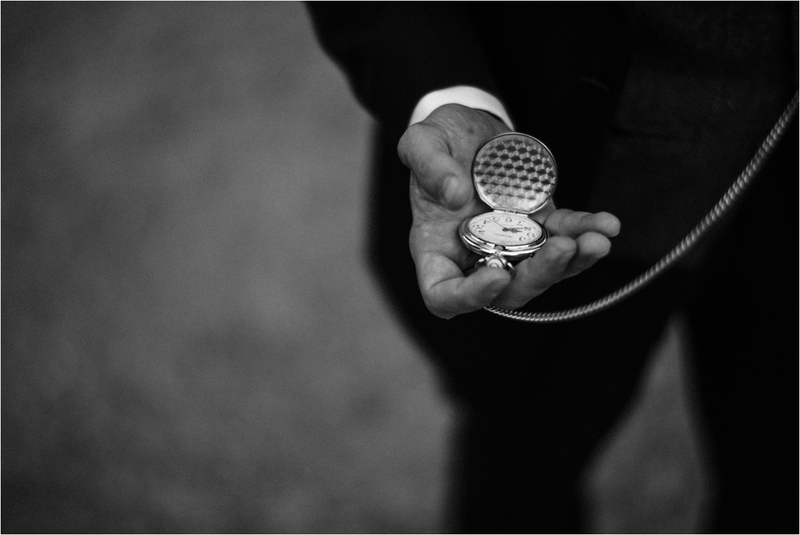 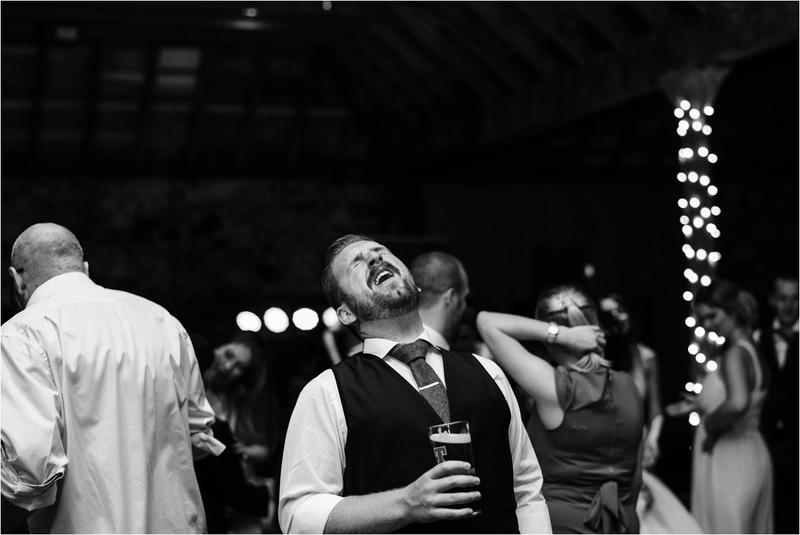 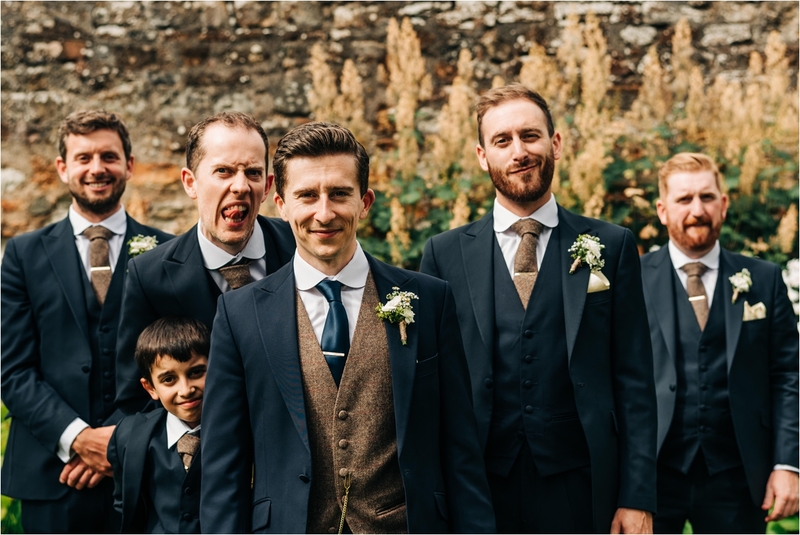 We have a very similar working style, and just are a good team, on a wedding day. 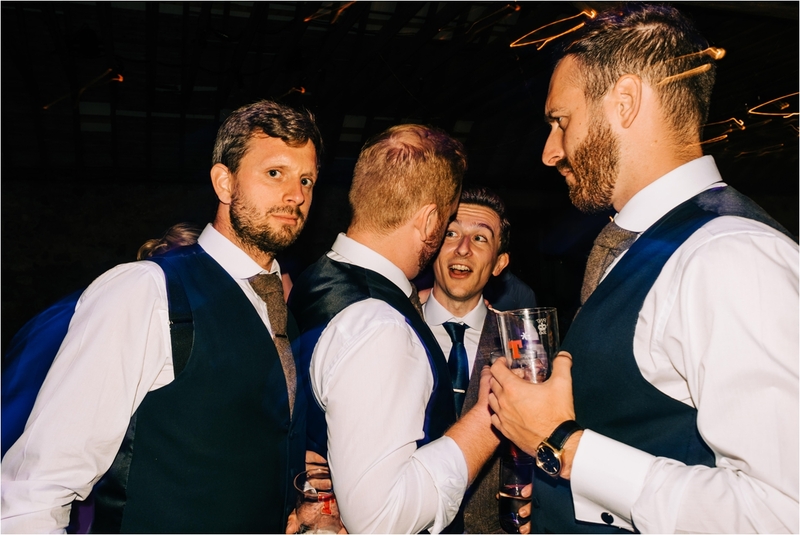 Its always fun. 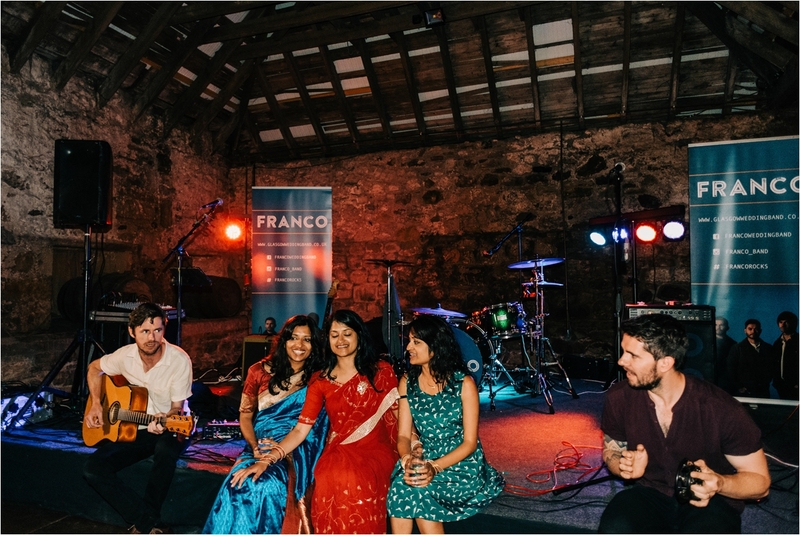 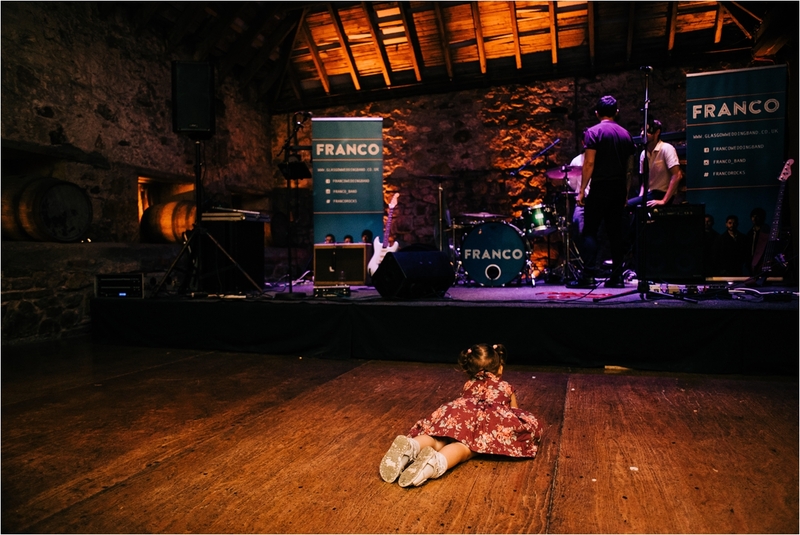 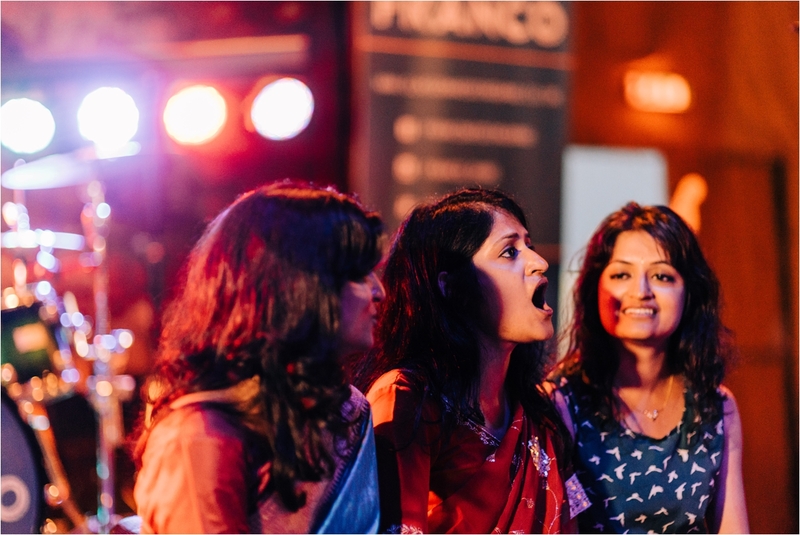 The other supplier shout I really wanted to give was to the wonderful evening band – FRANCO – who soldiered on despite a wee power cut, mid performance! 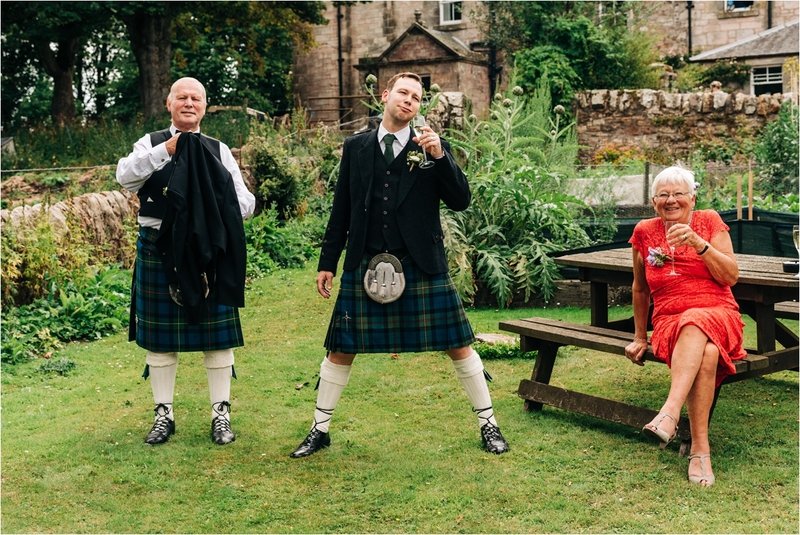 They took it all in their stride, and then some. 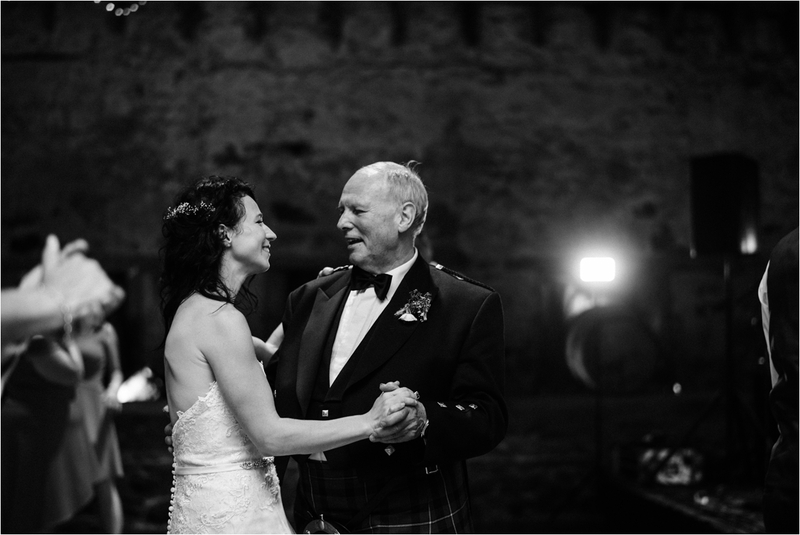 Seeing Rebecca’s Dad perform a song for his daughter, and his new son-in-law, was pretty darn special too. 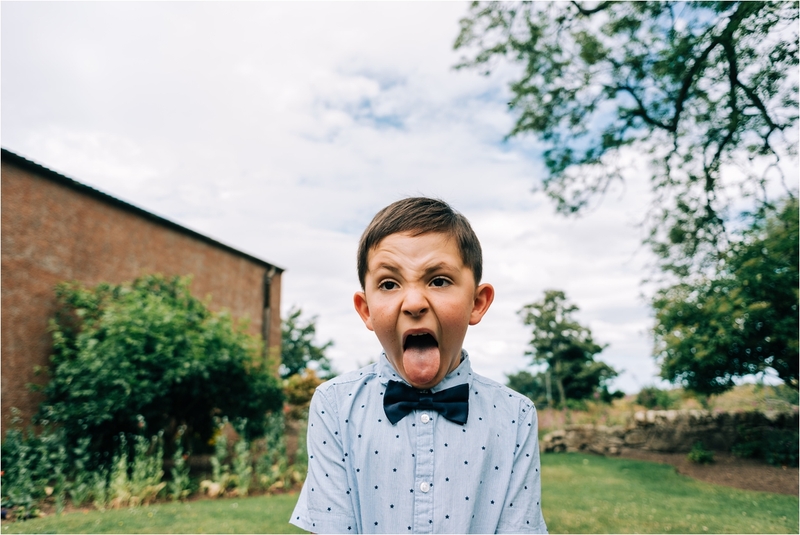 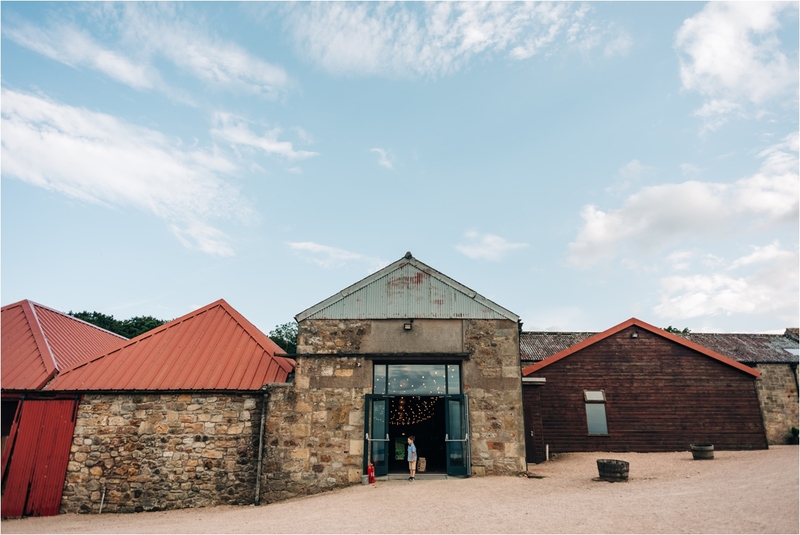 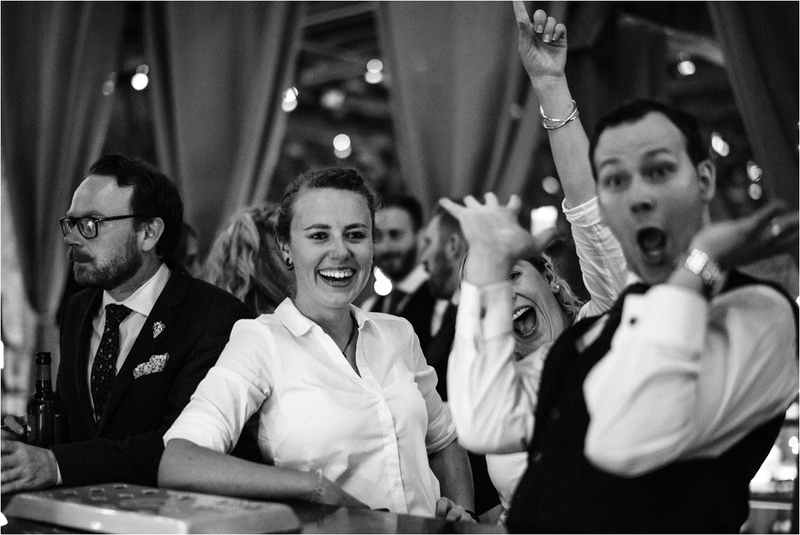 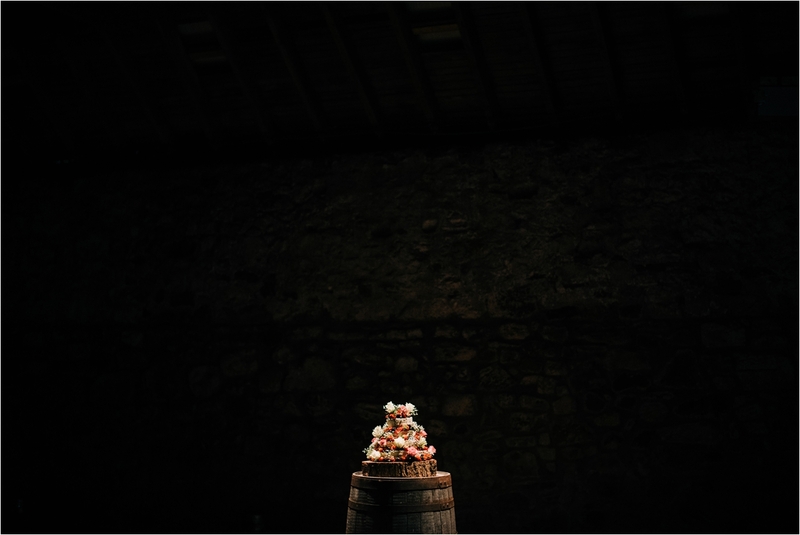 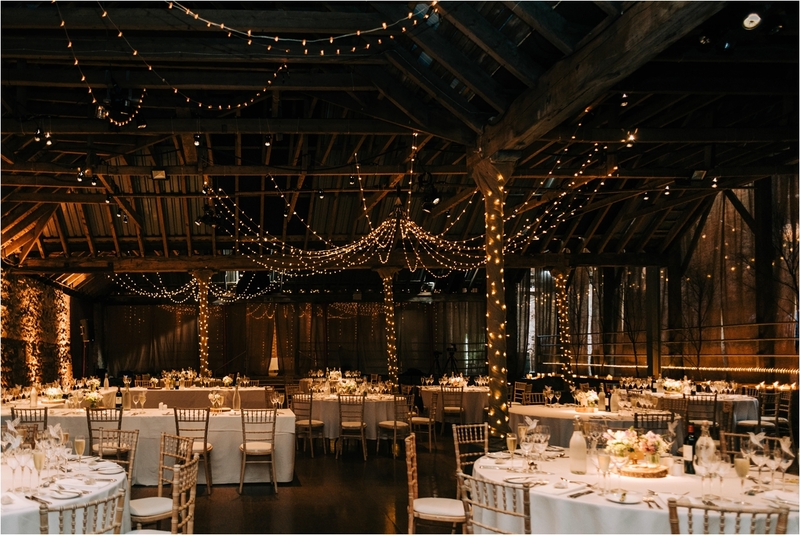 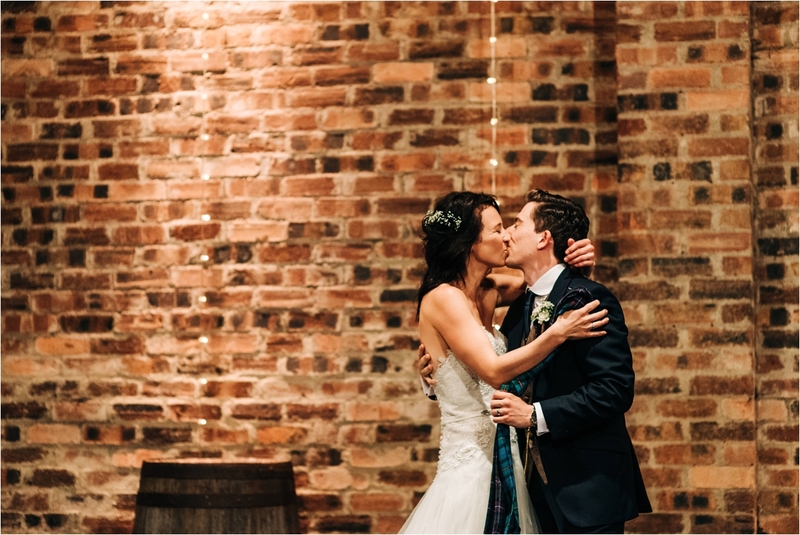 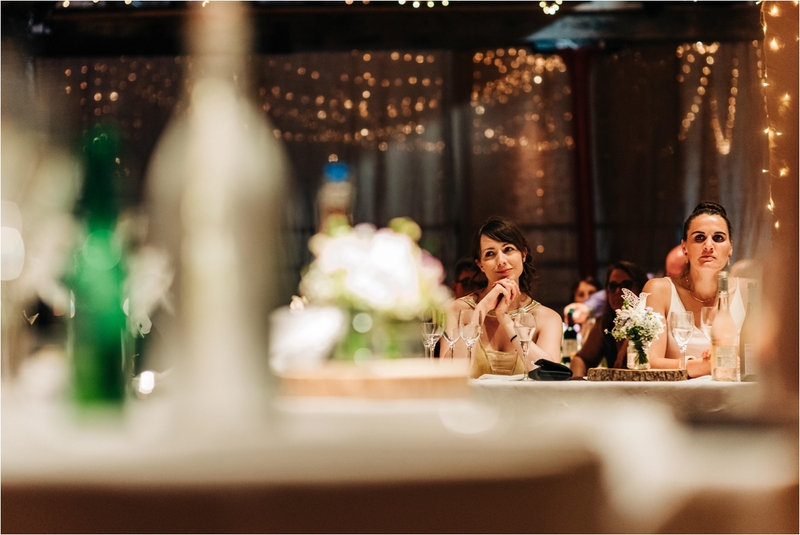 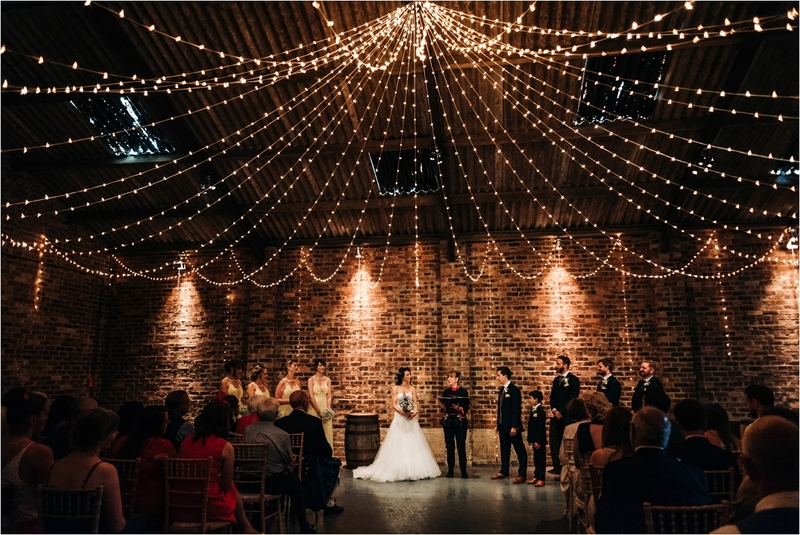 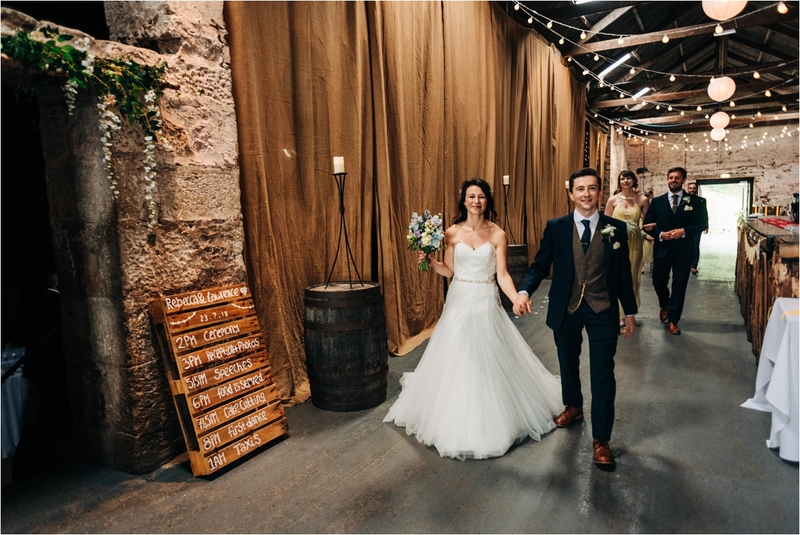 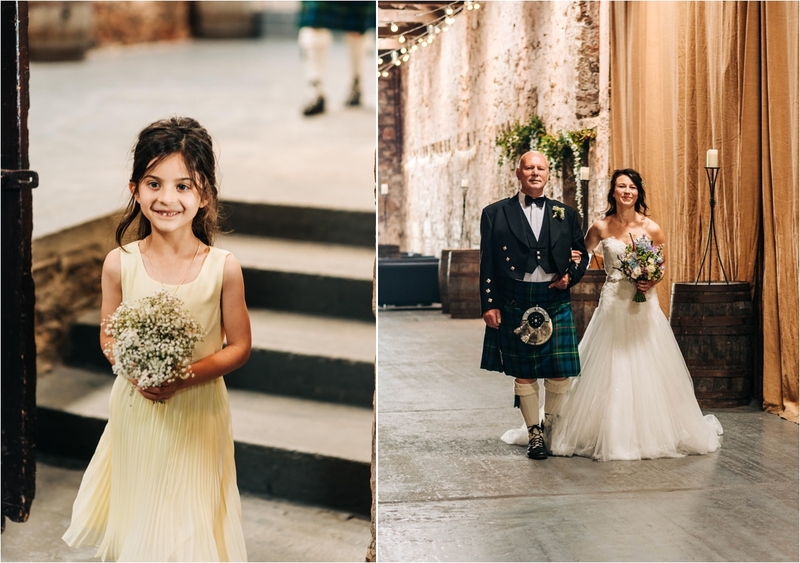 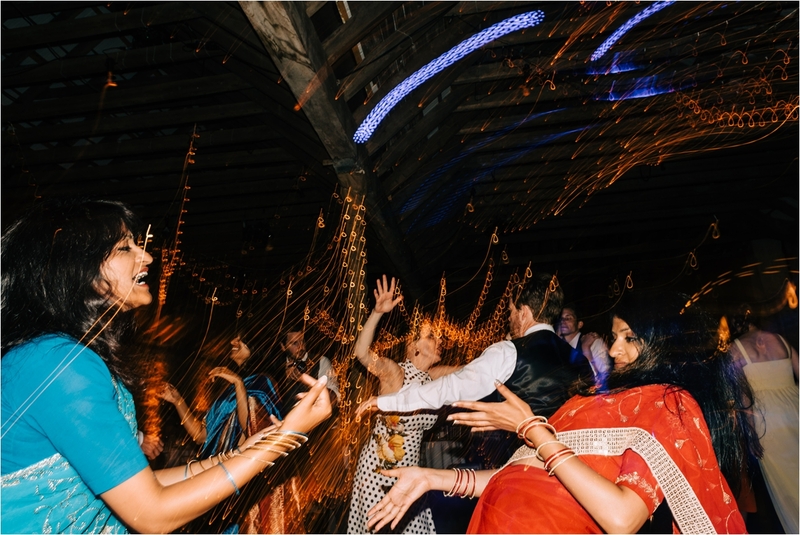 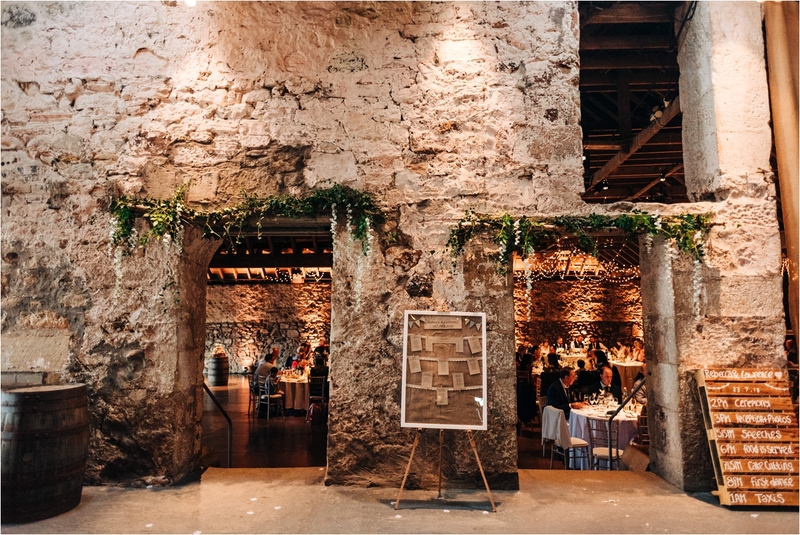 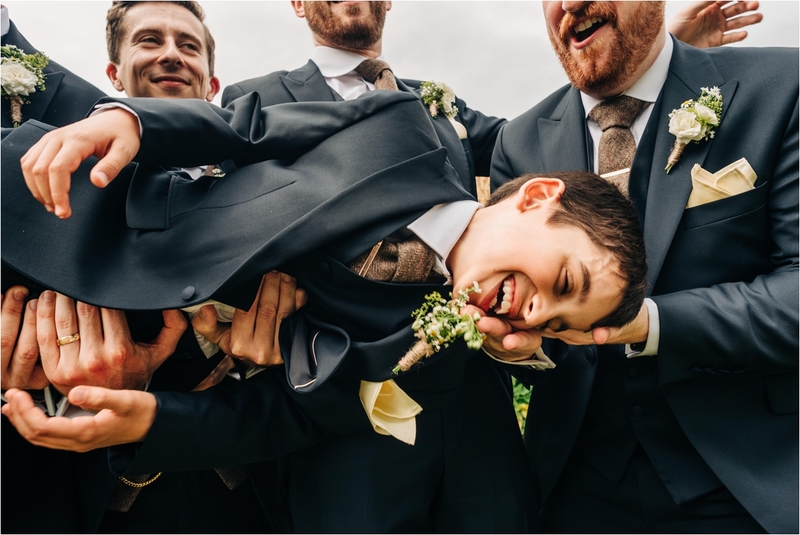 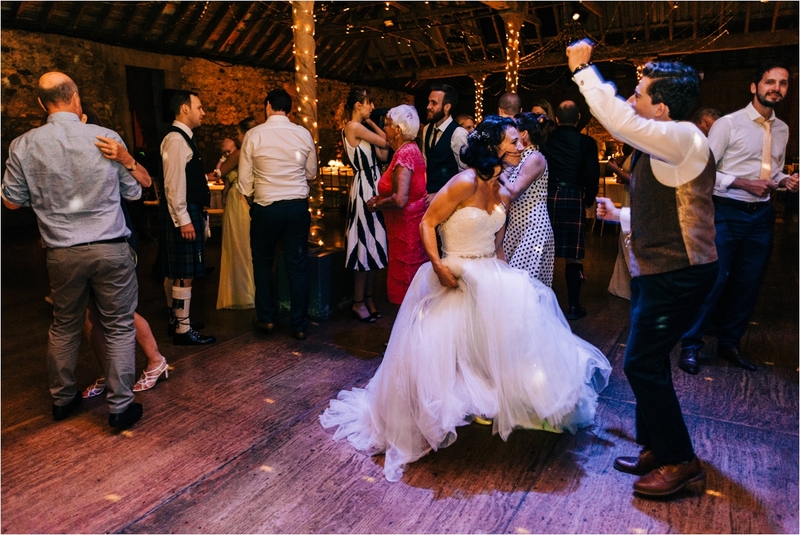 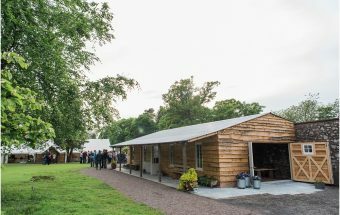 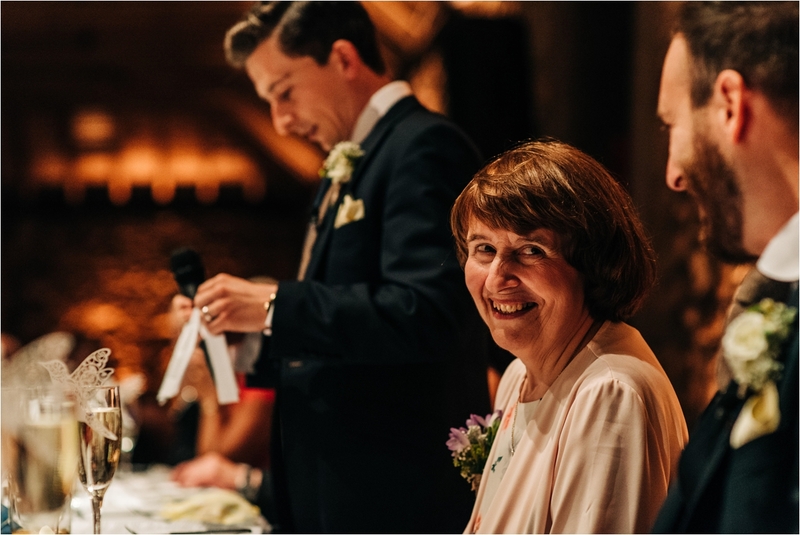 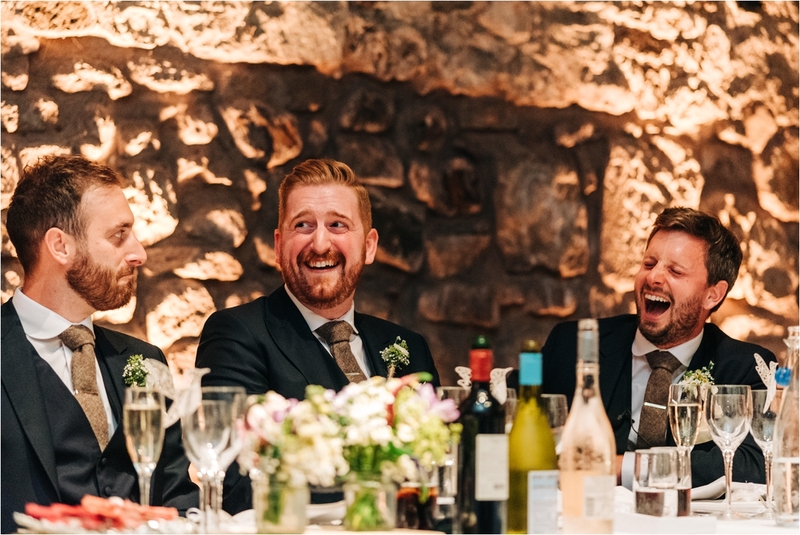 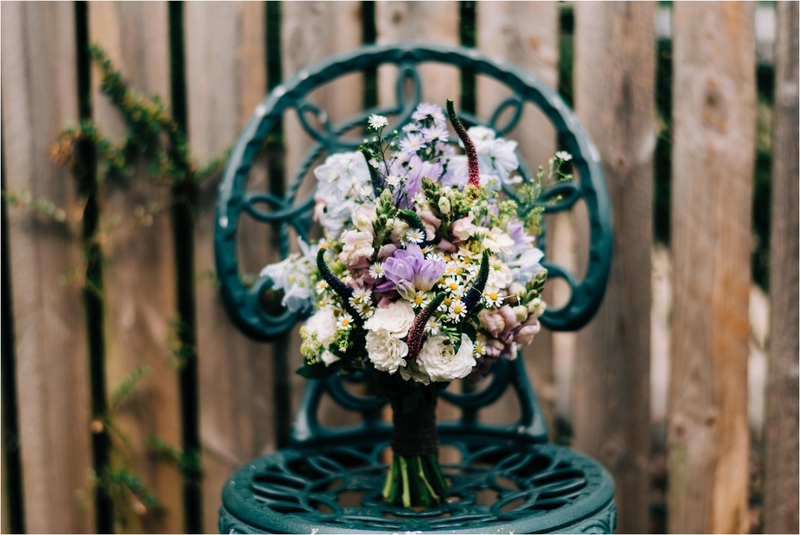 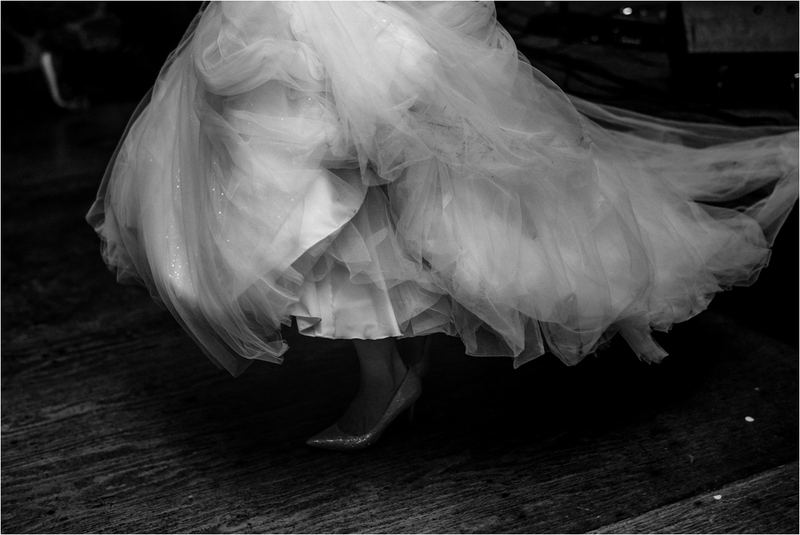 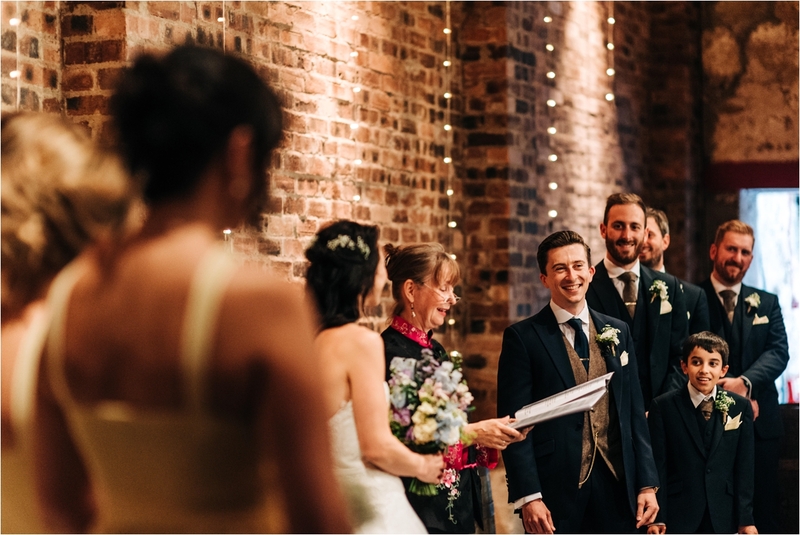 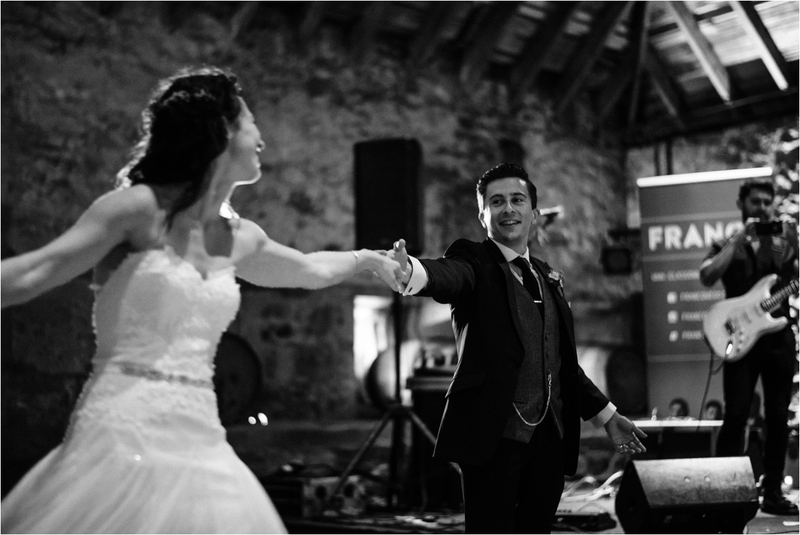 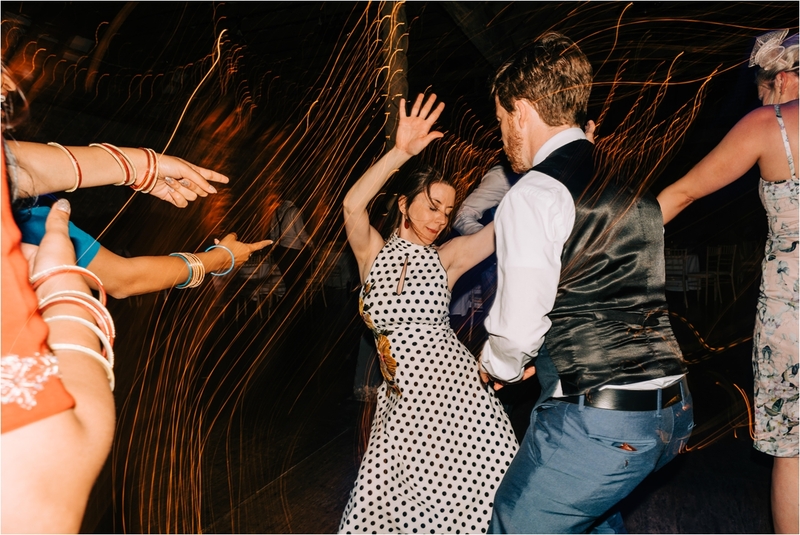 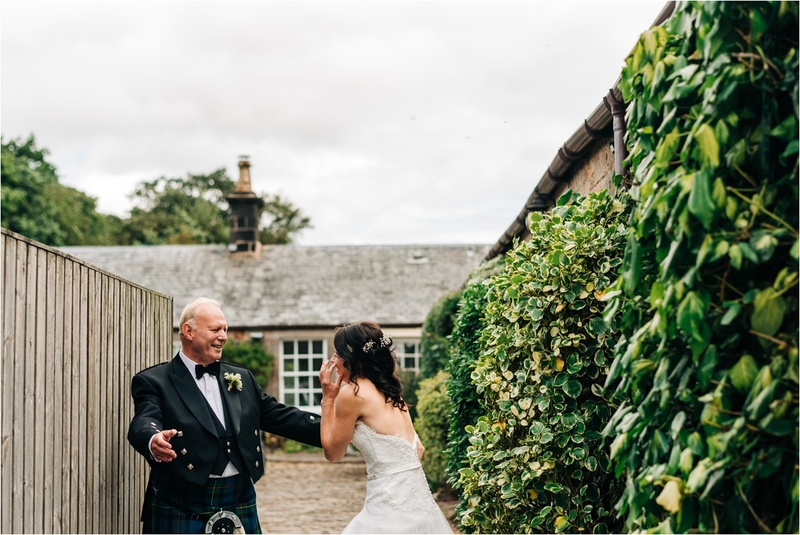 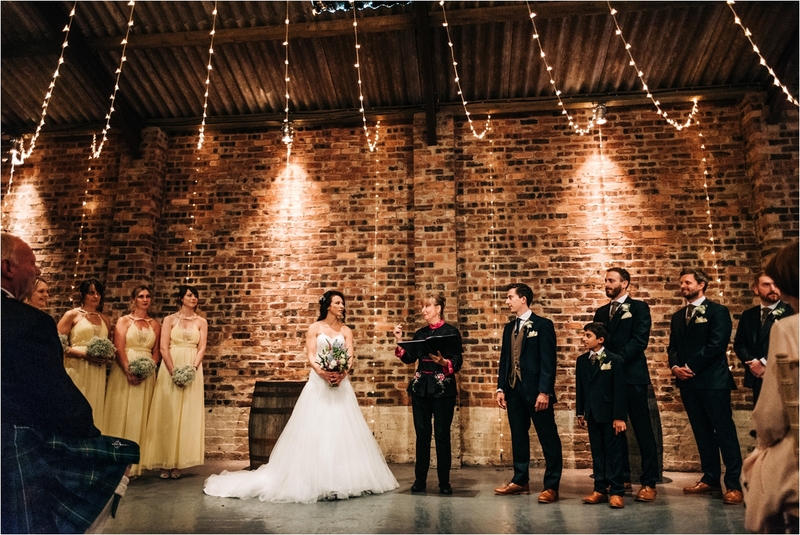 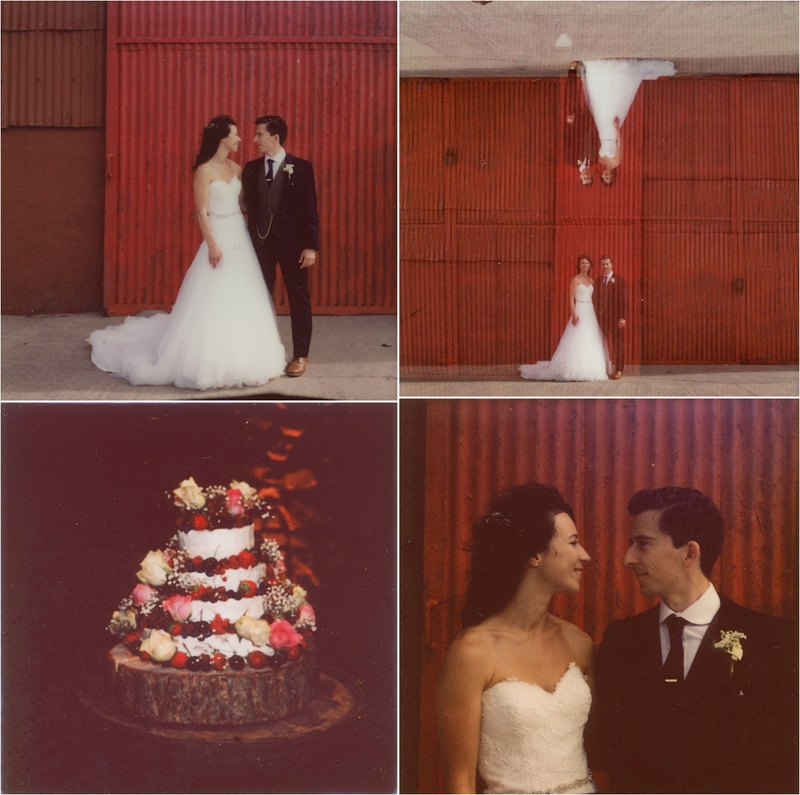 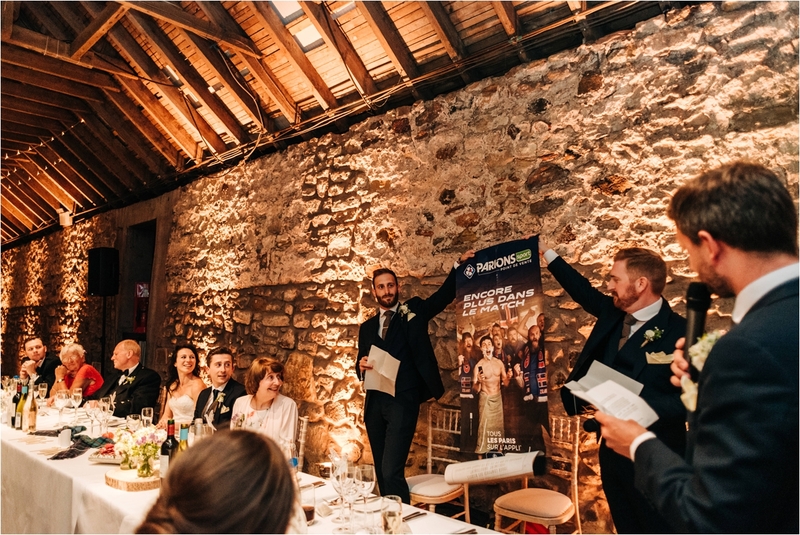 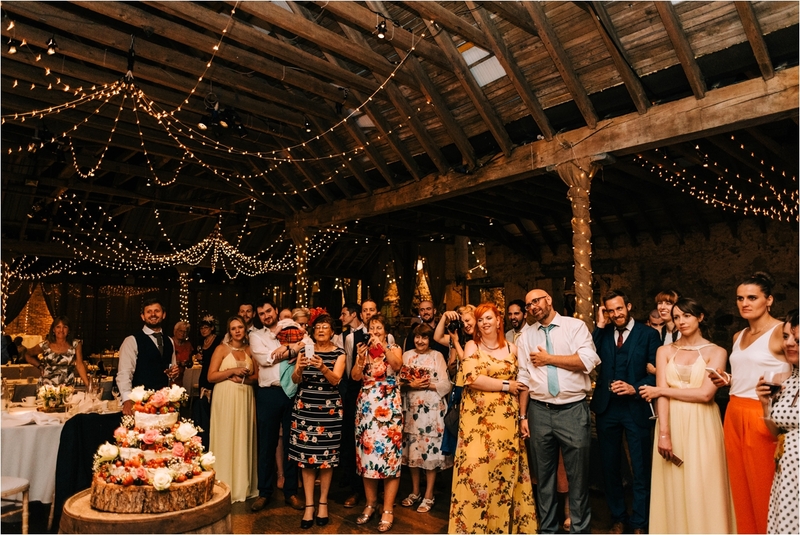 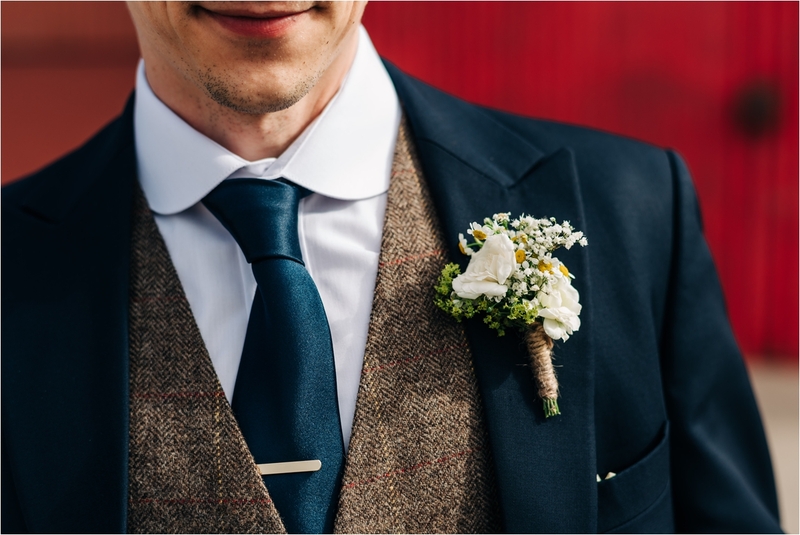 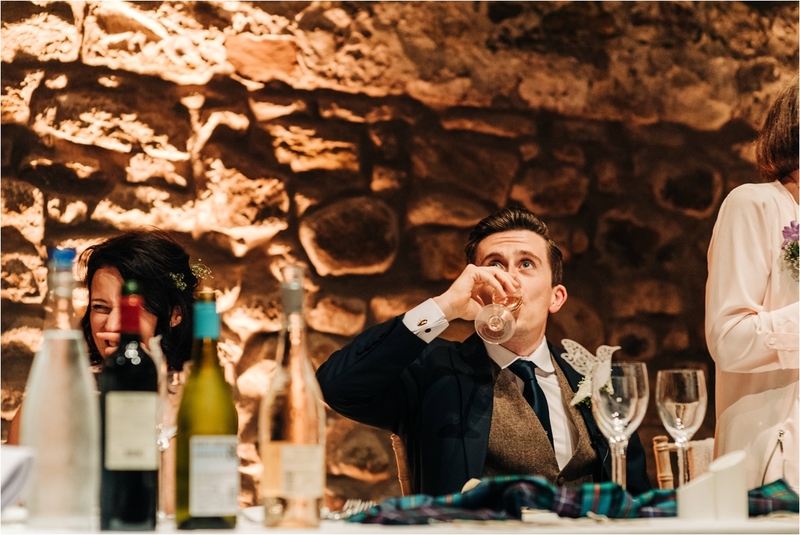 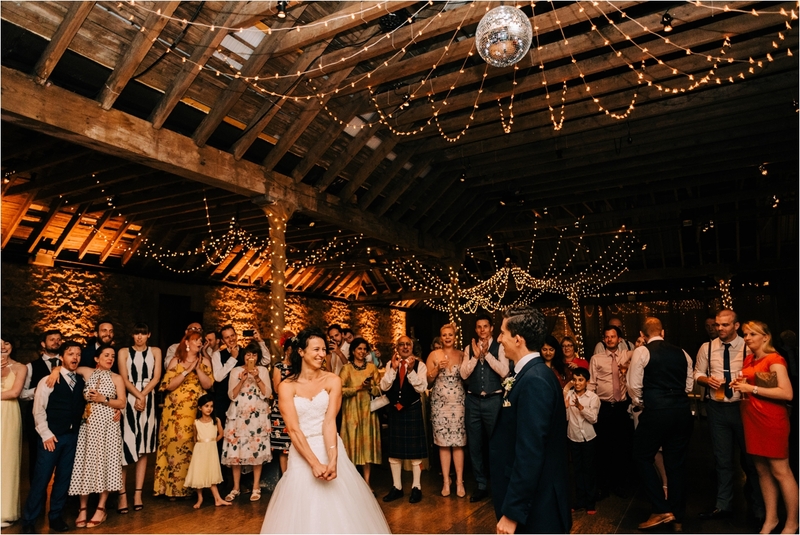 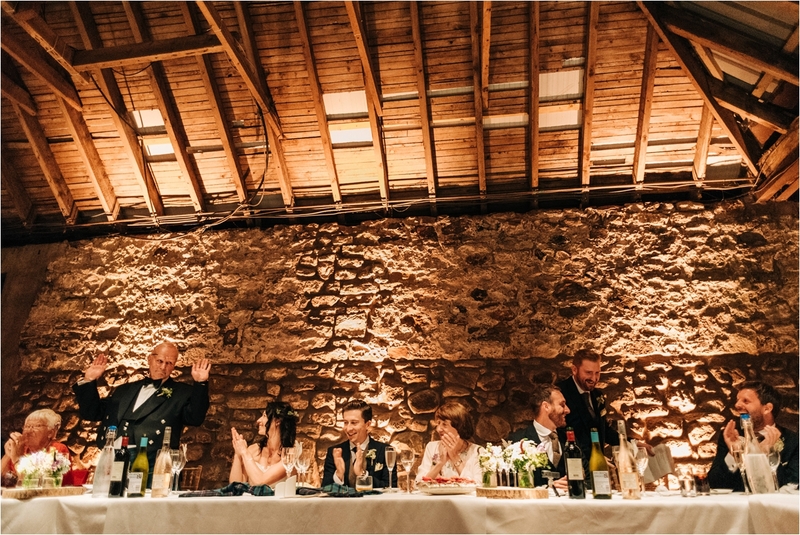 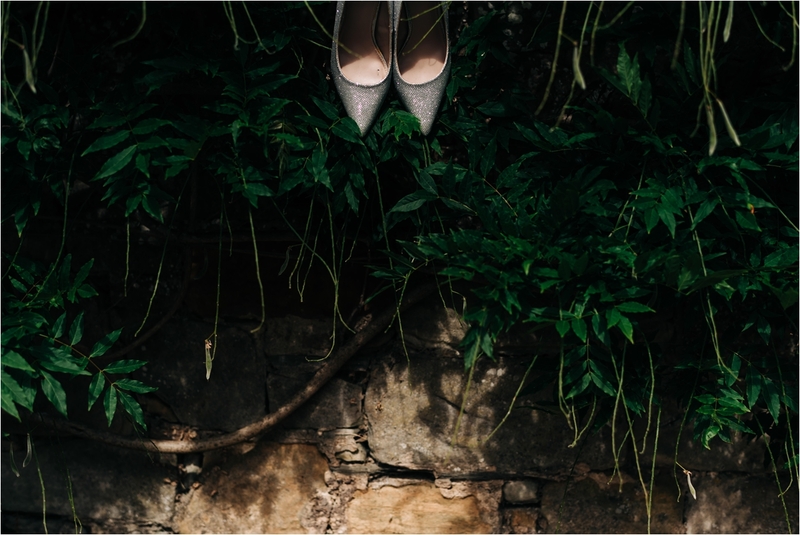 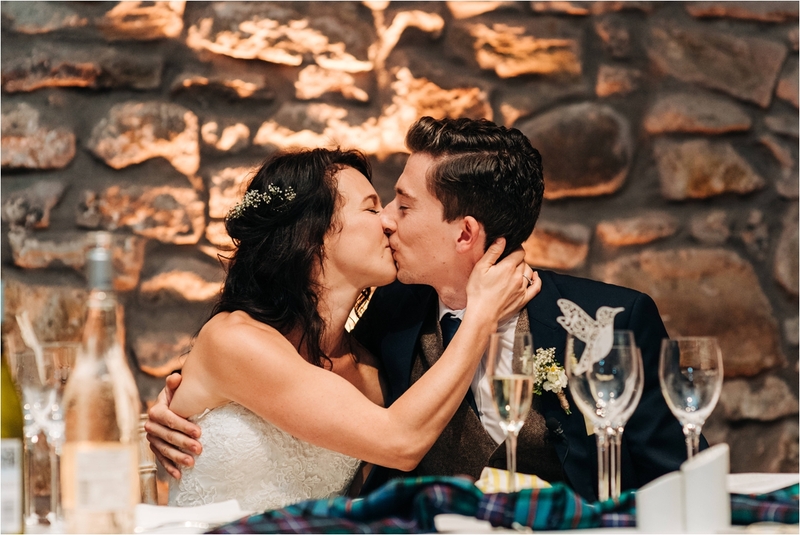 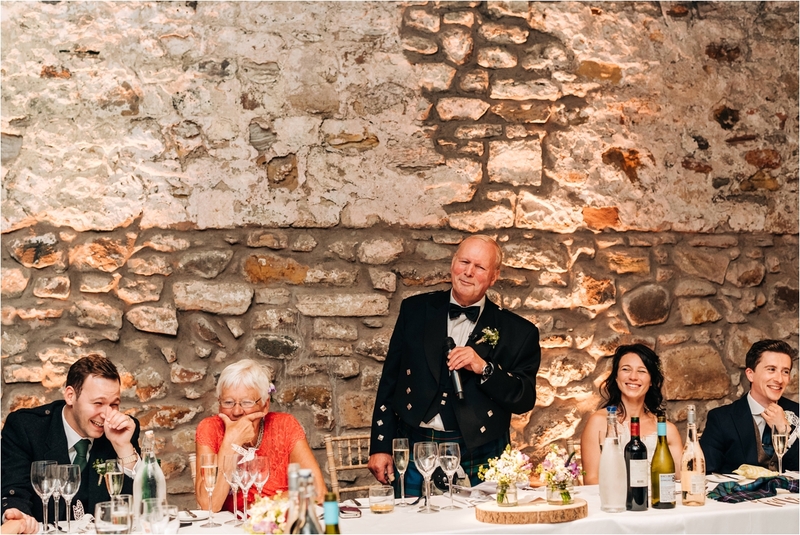 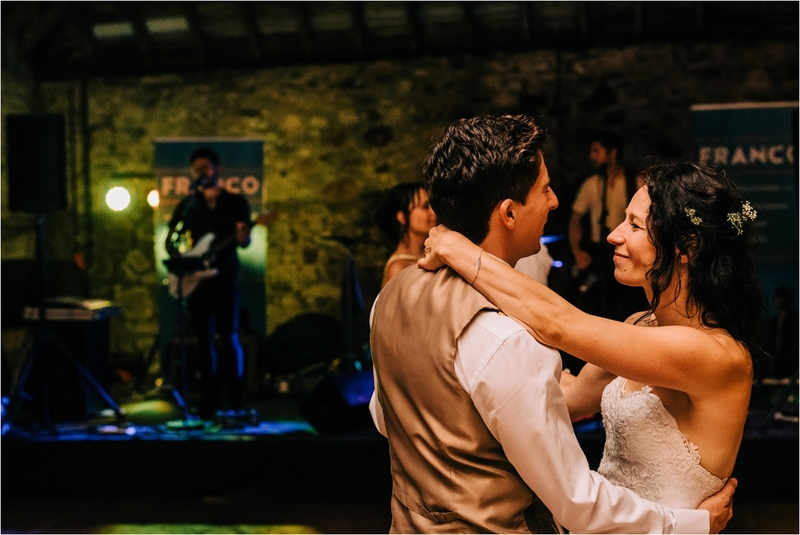 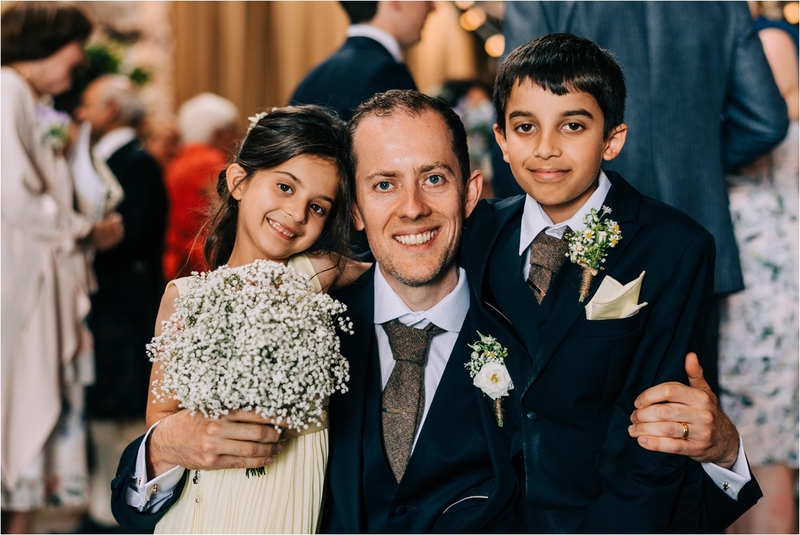 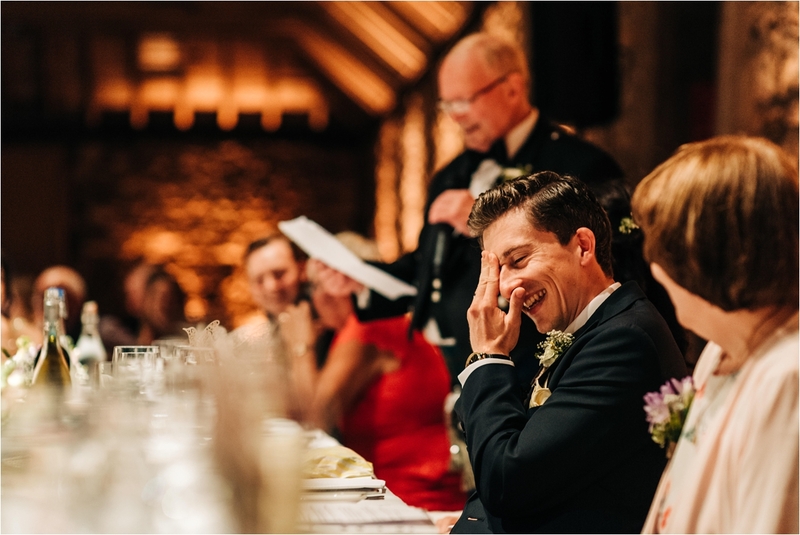 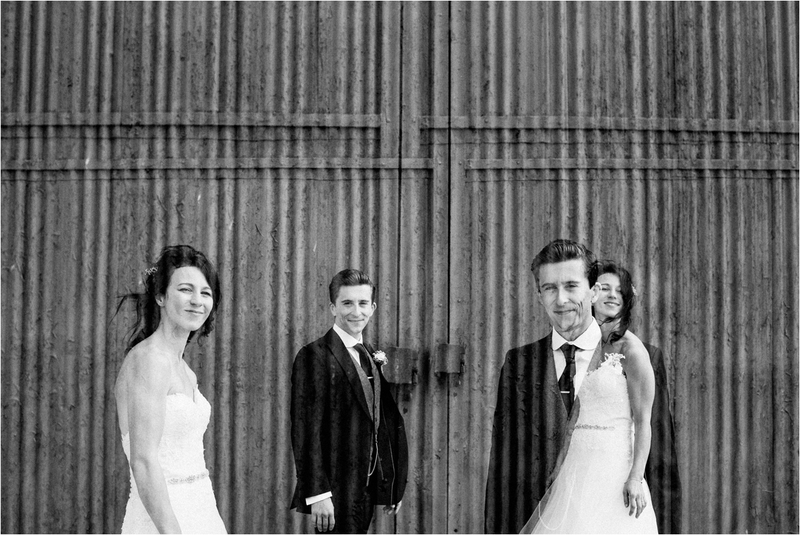 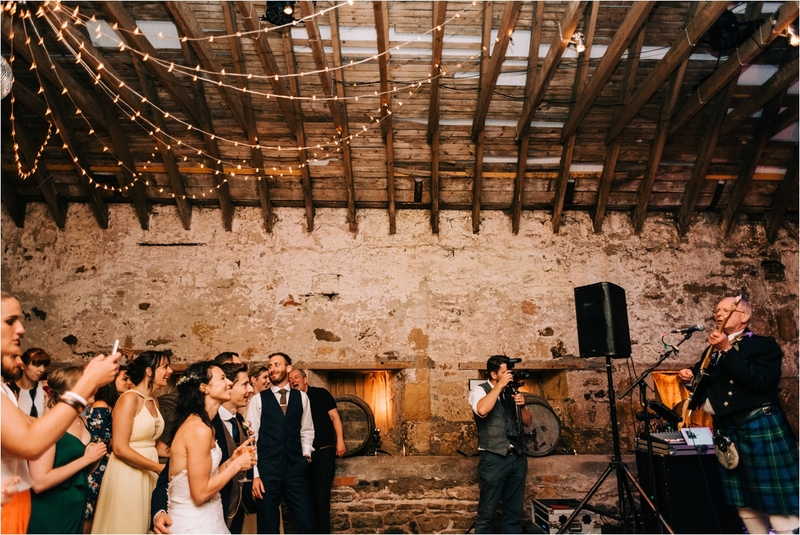 WEDDING MAKERS: Venue : Kinkell Byre, Florist: Amy Ananad , Wedding Cake: The Newport Restaurant Humanist Celebrant: Dorothy Nowak, Wedding Band: FRANCO , Wedding film: Curious Robin Films , mouth watering catering from : Fhior, (36 Broughton Street, Edinburgh) (YUM). 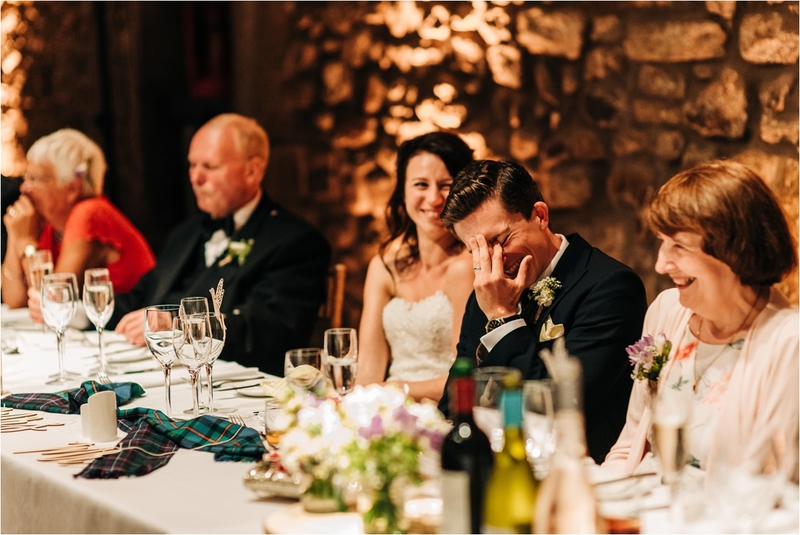 Edinburgh Castle ~ Congratulations Lizzie & Ross!